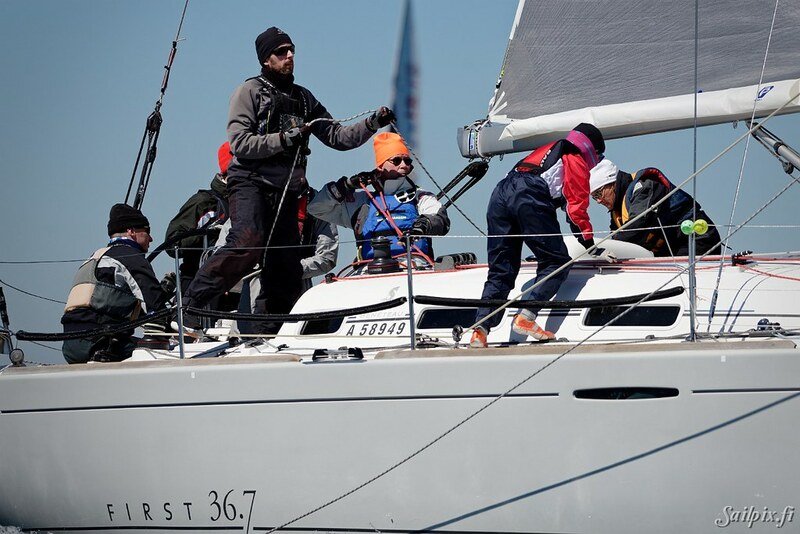 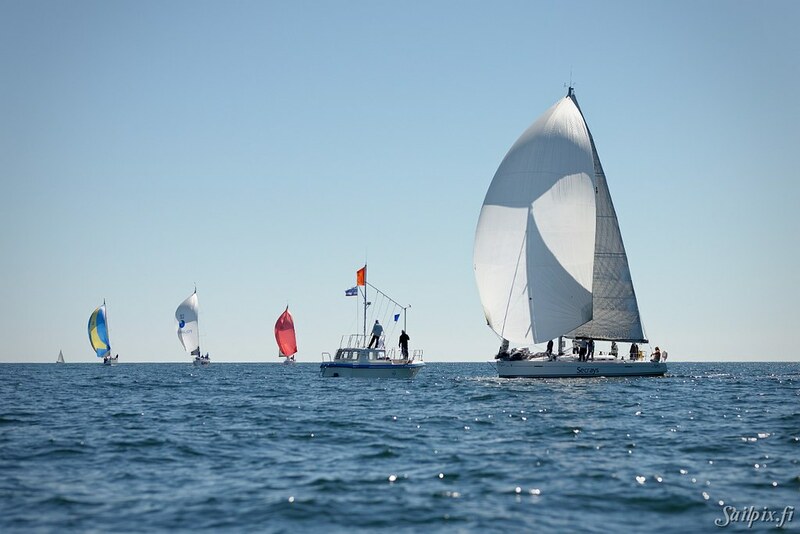 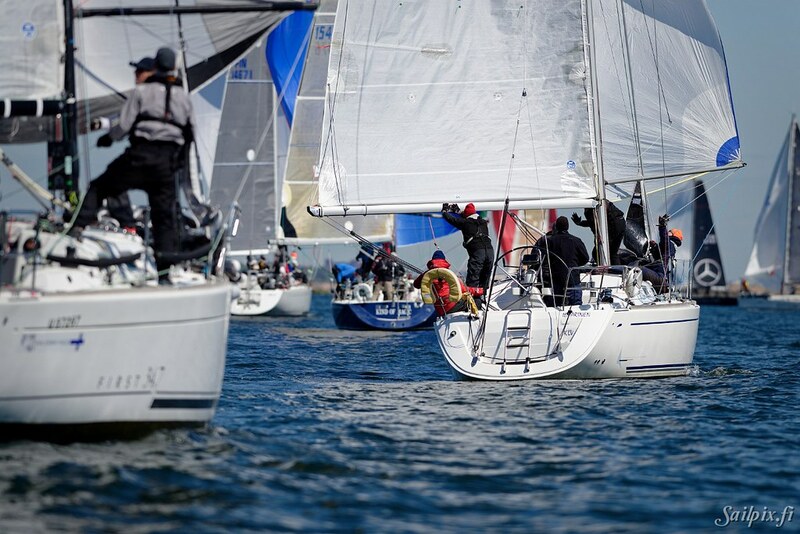 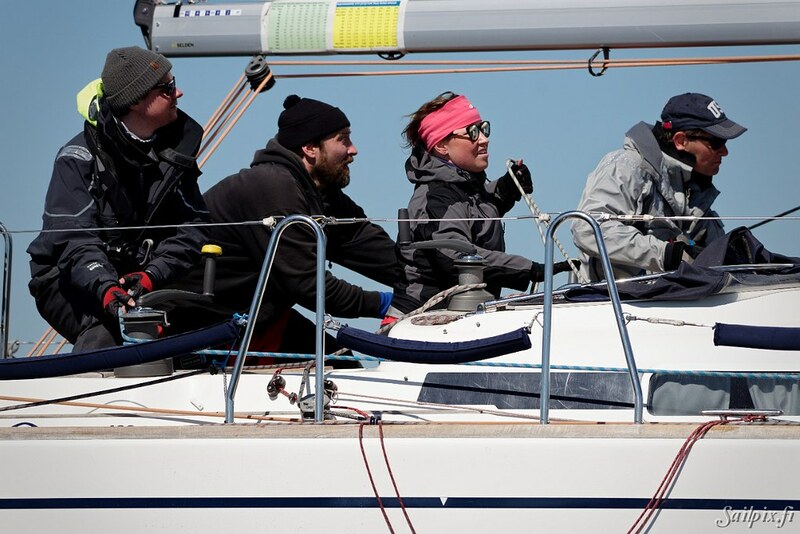 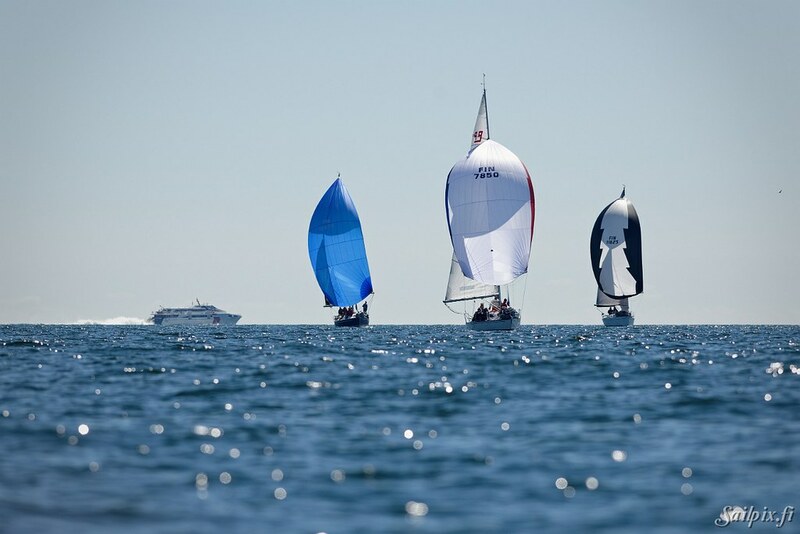 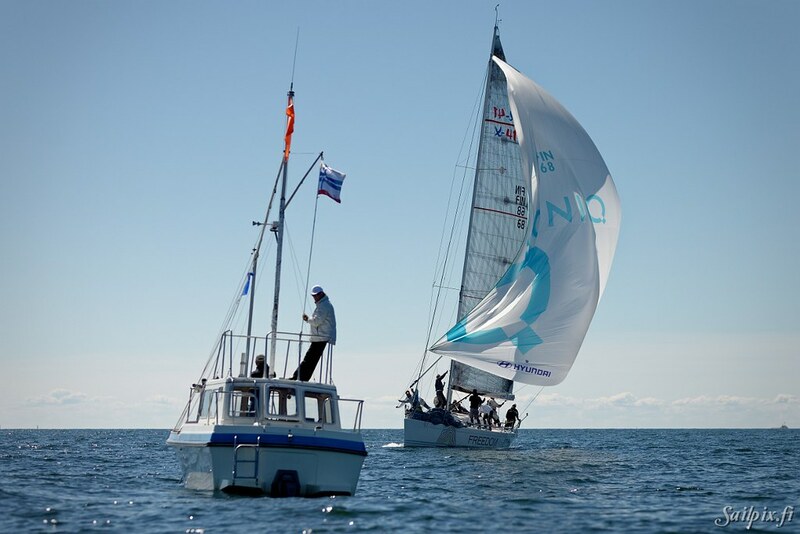 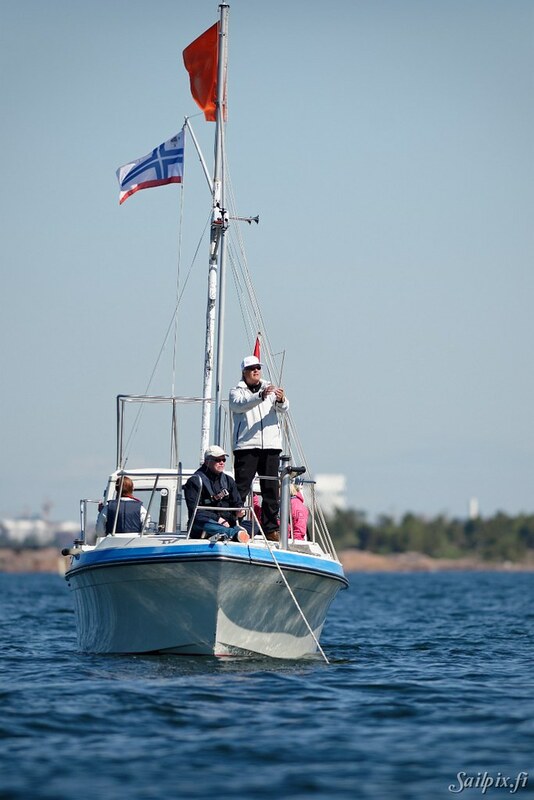 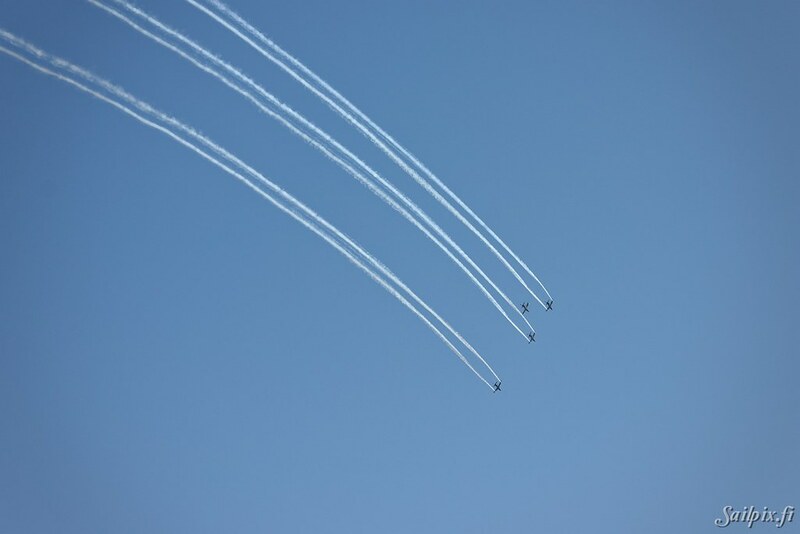 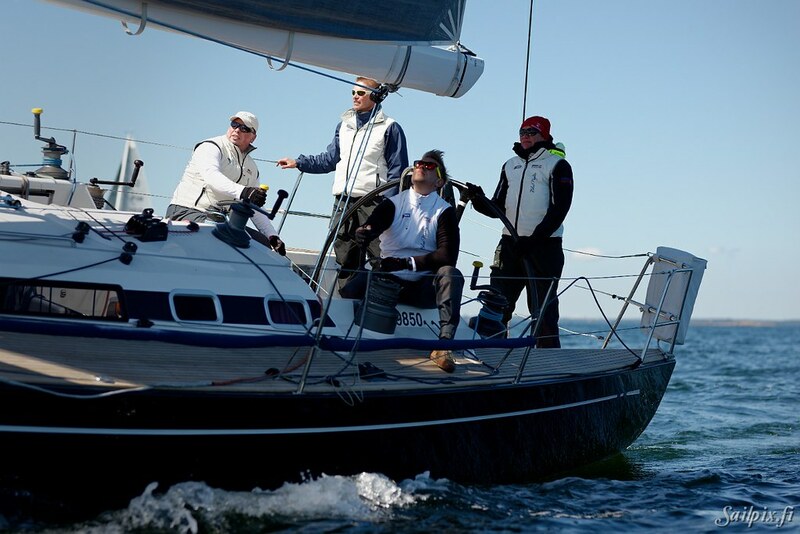 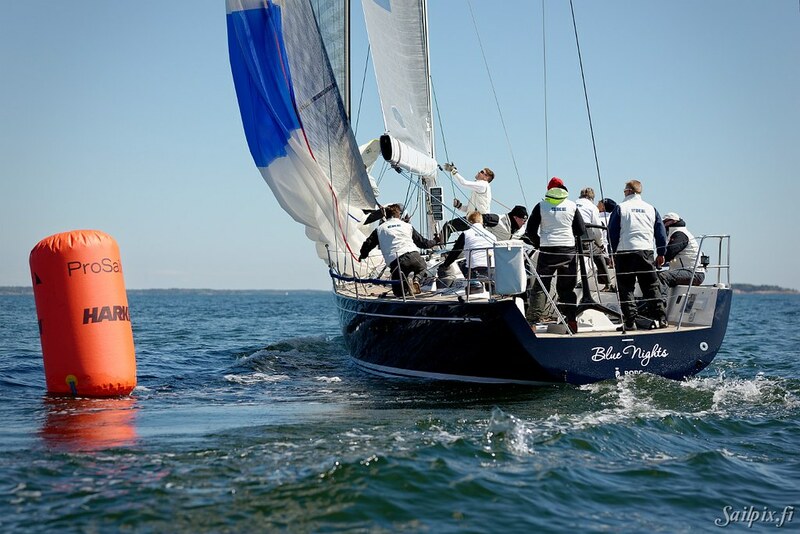 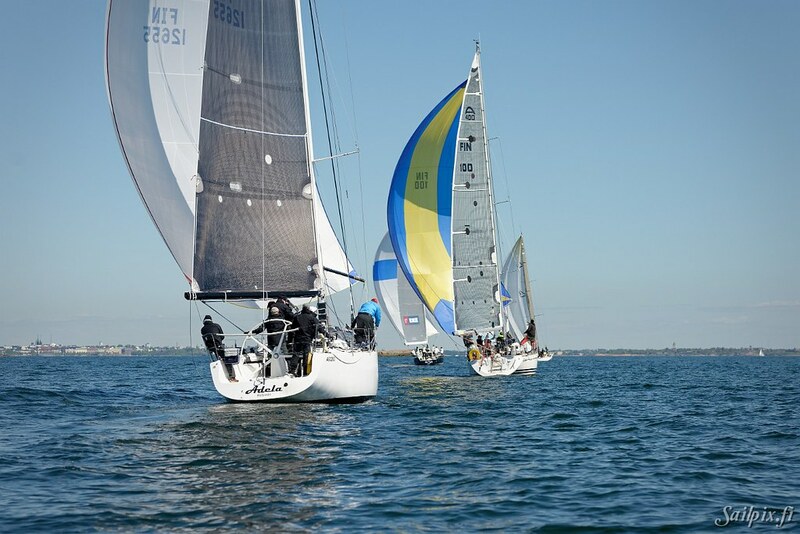 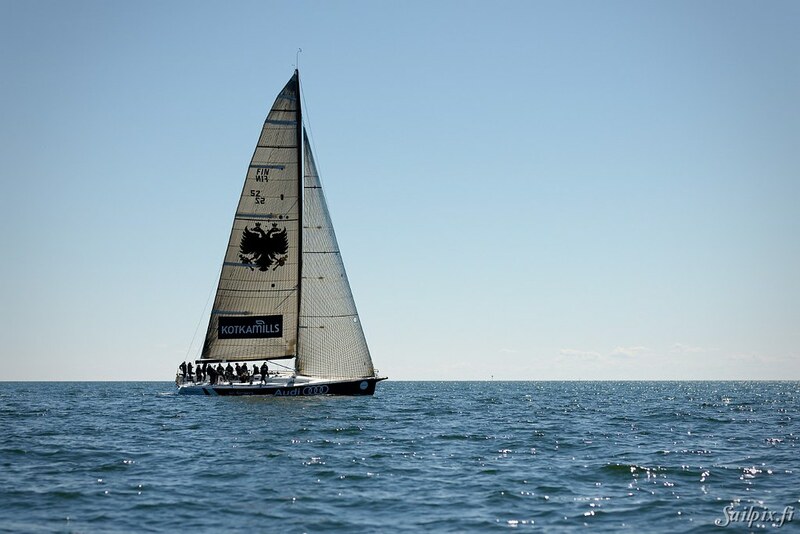 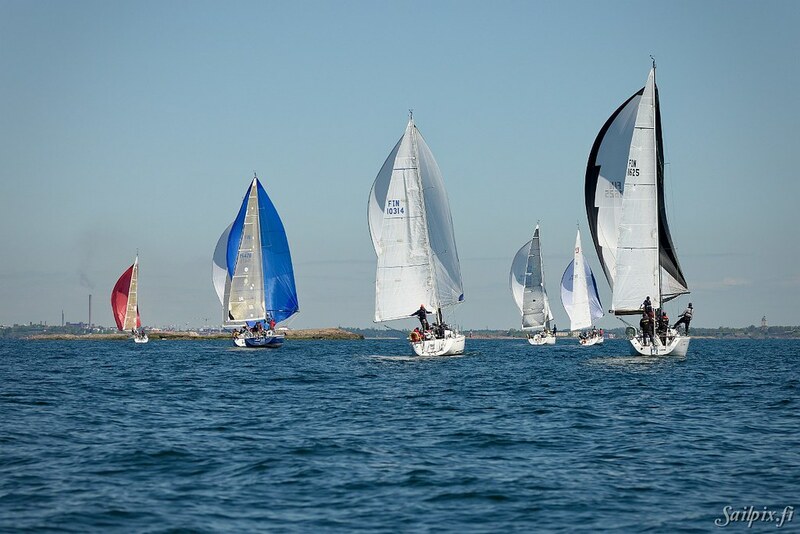 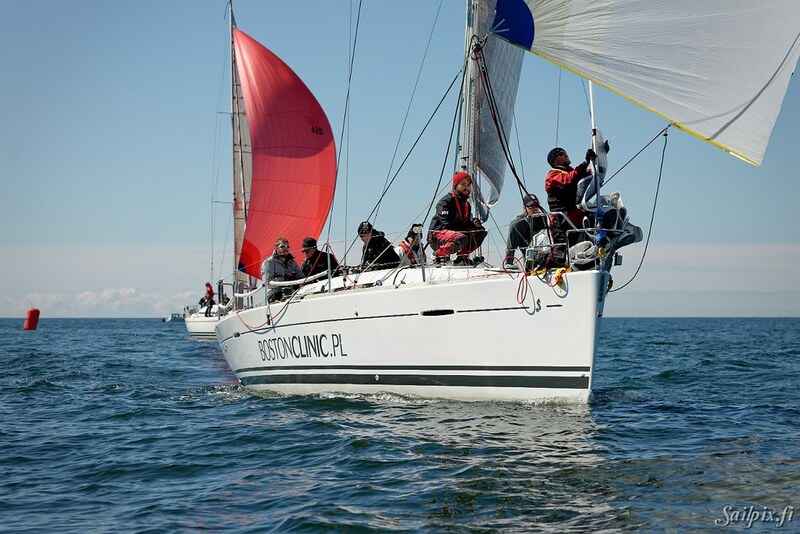 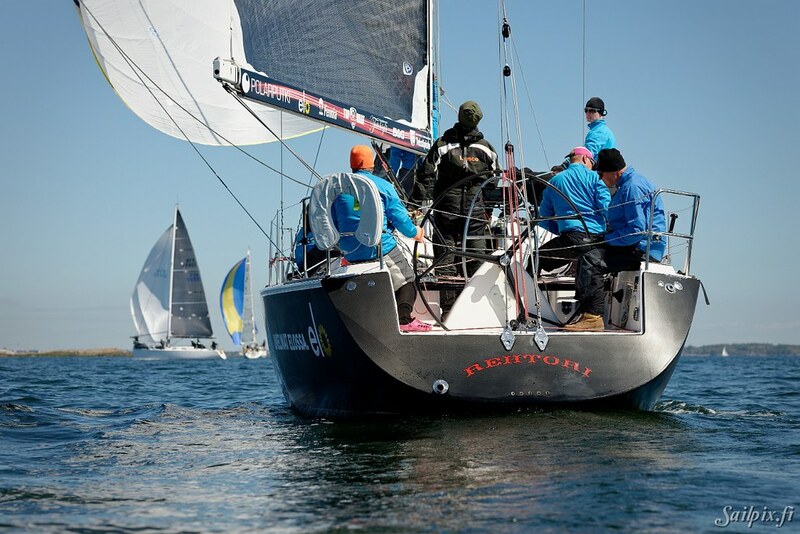 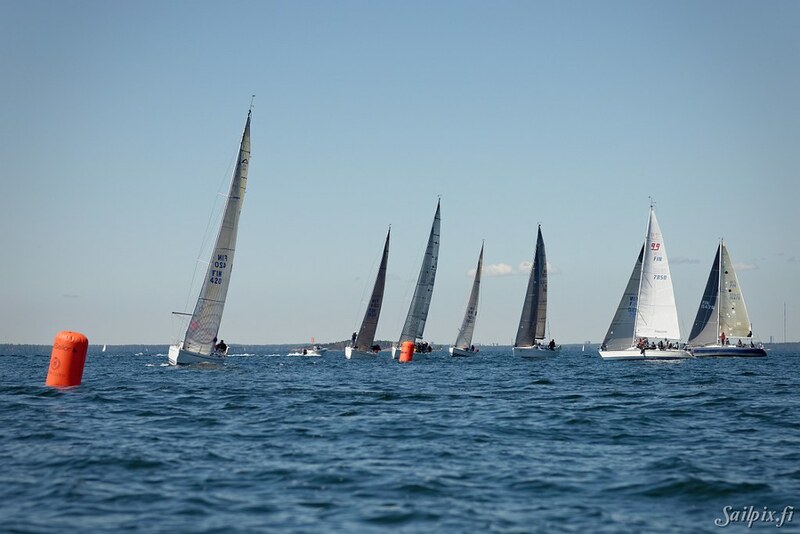 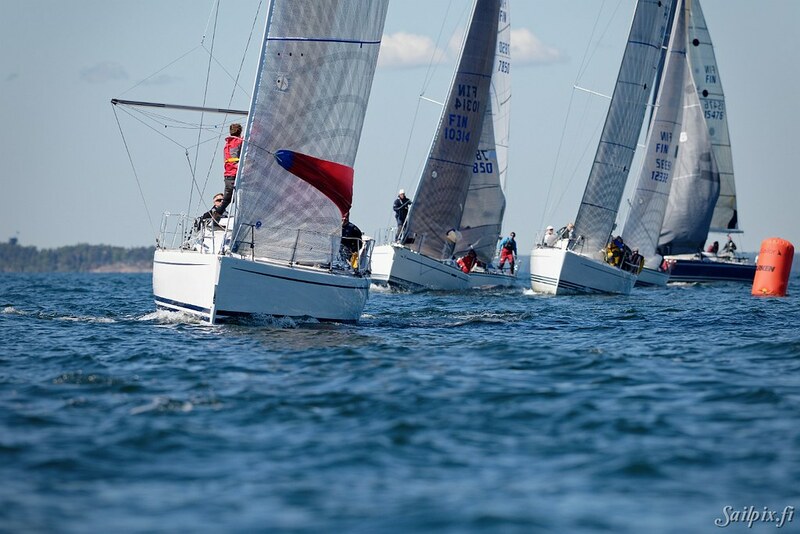 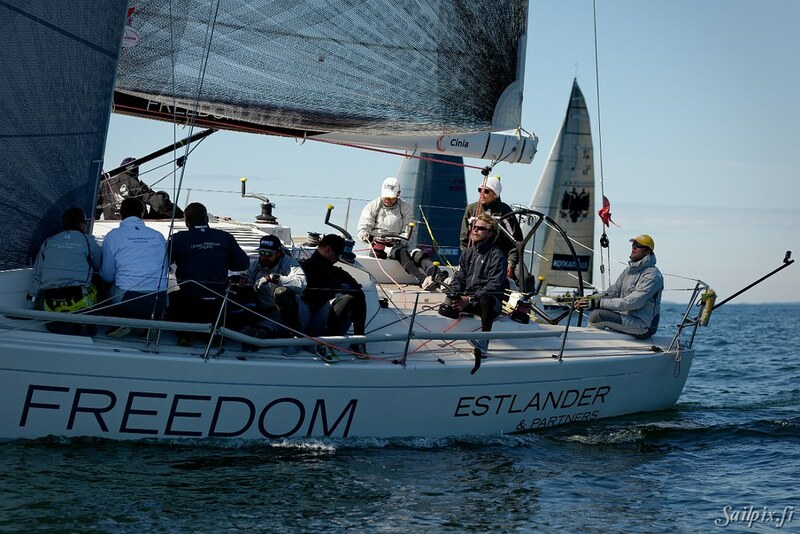 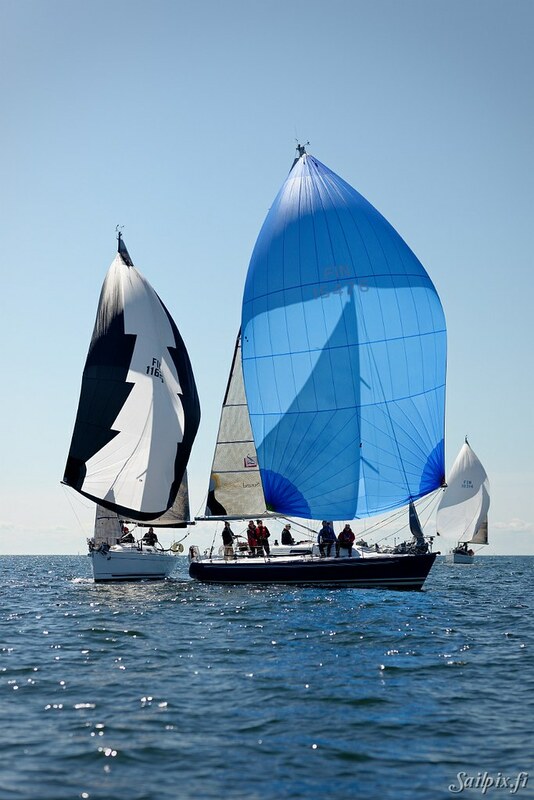 Traditional windward leeward race organized by Helsingfors Segelklubb (HSK) sailed in light wind and clear sunshine. 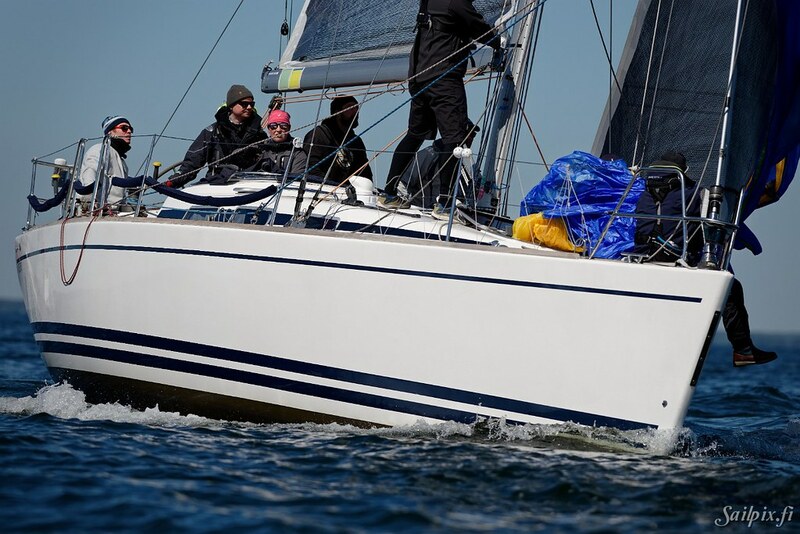 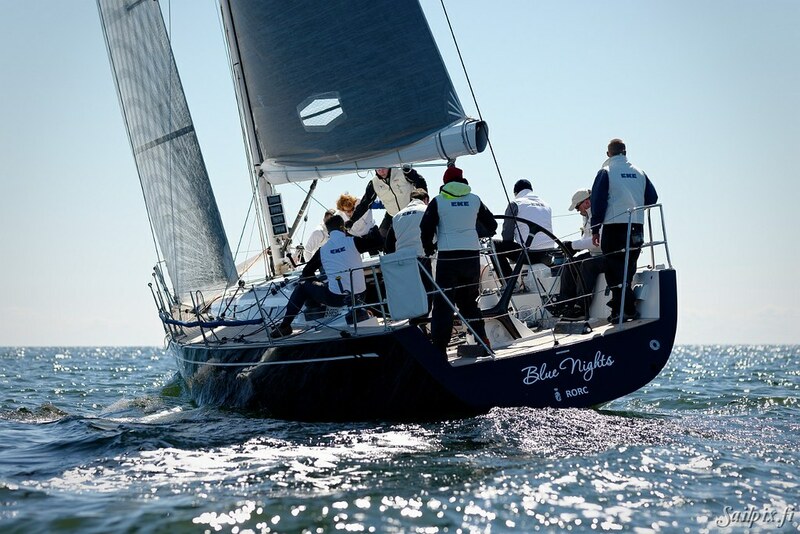 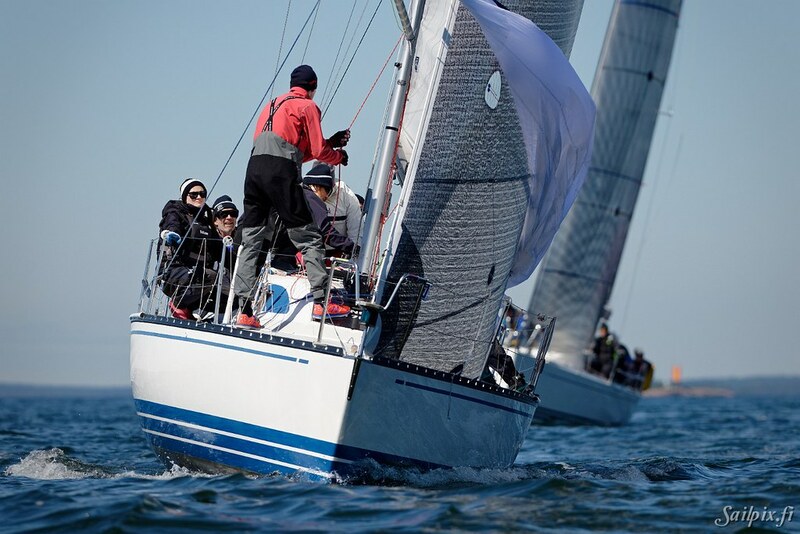 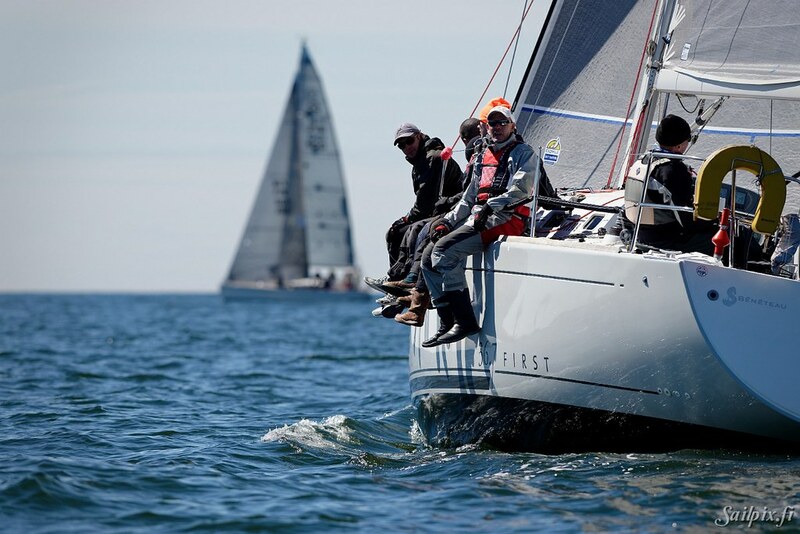 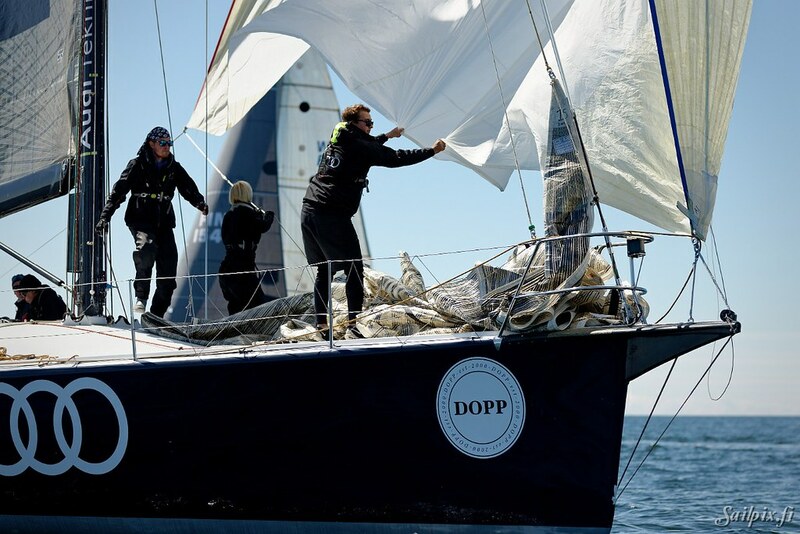 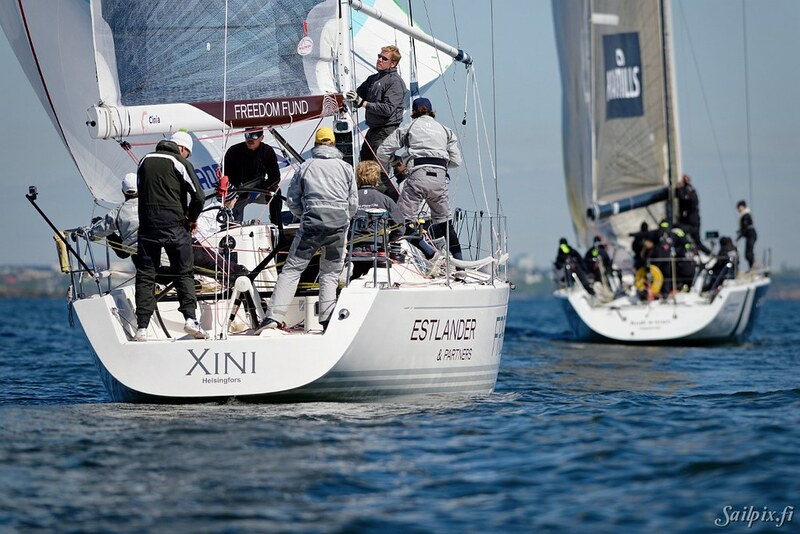 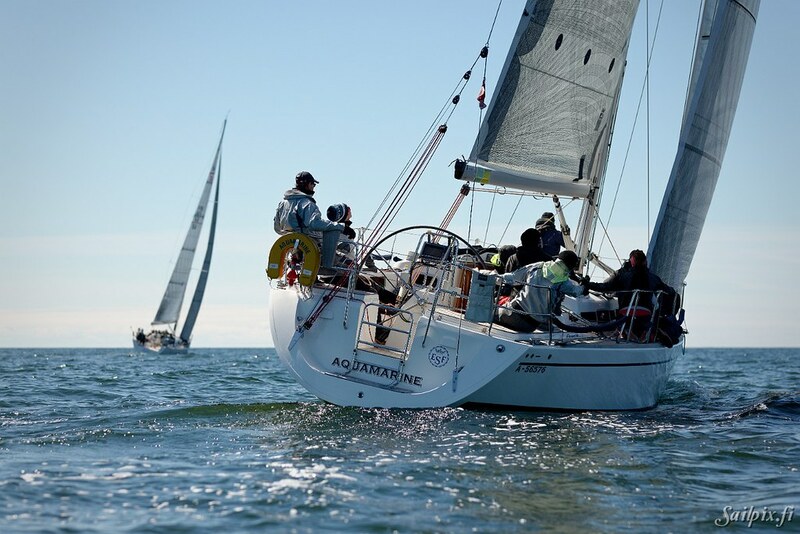 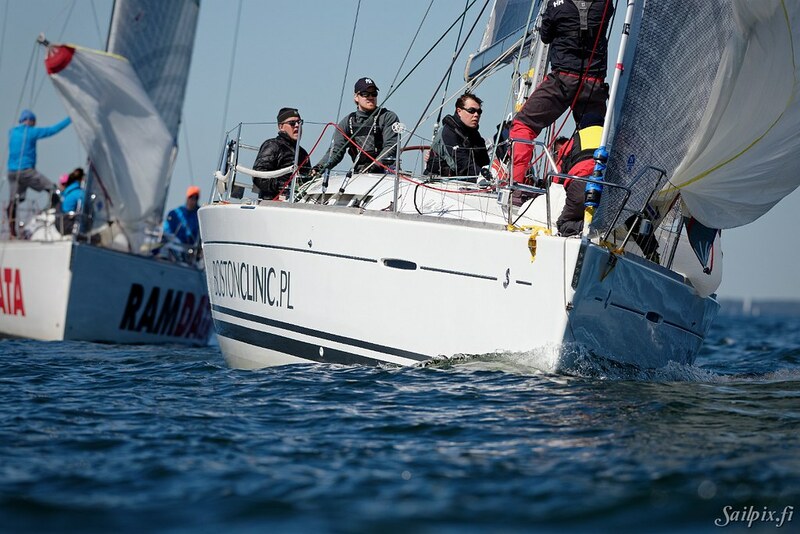 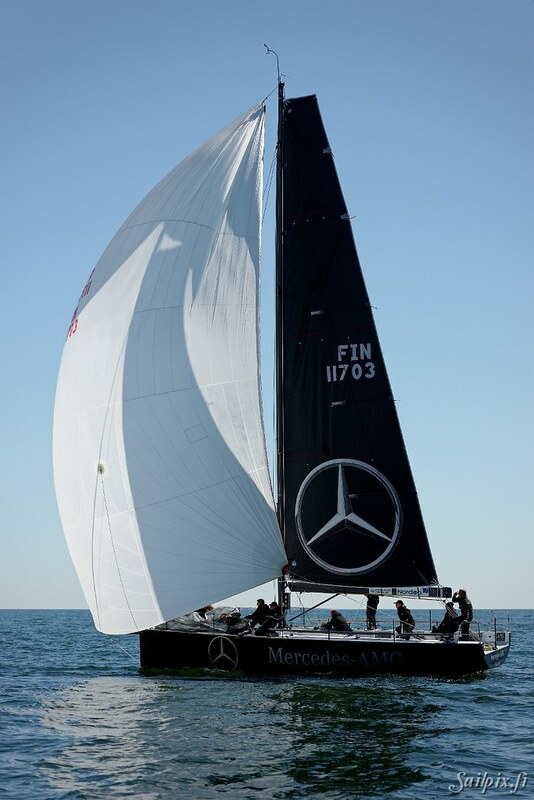 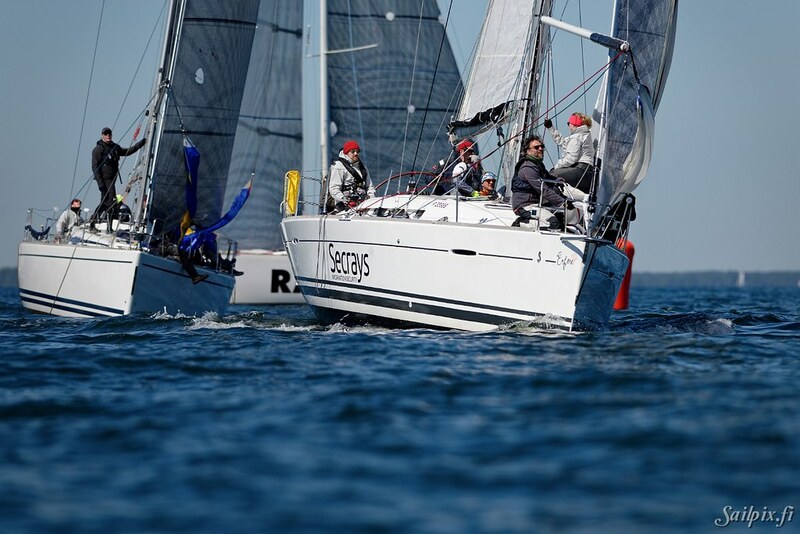 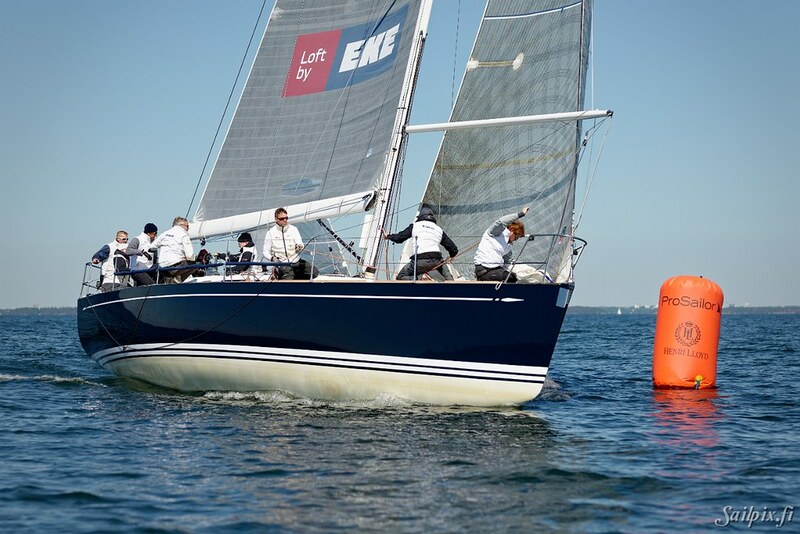 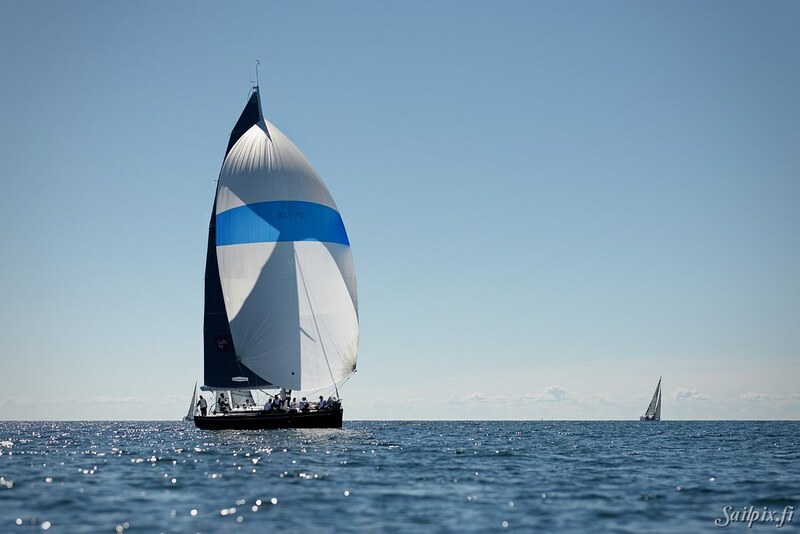 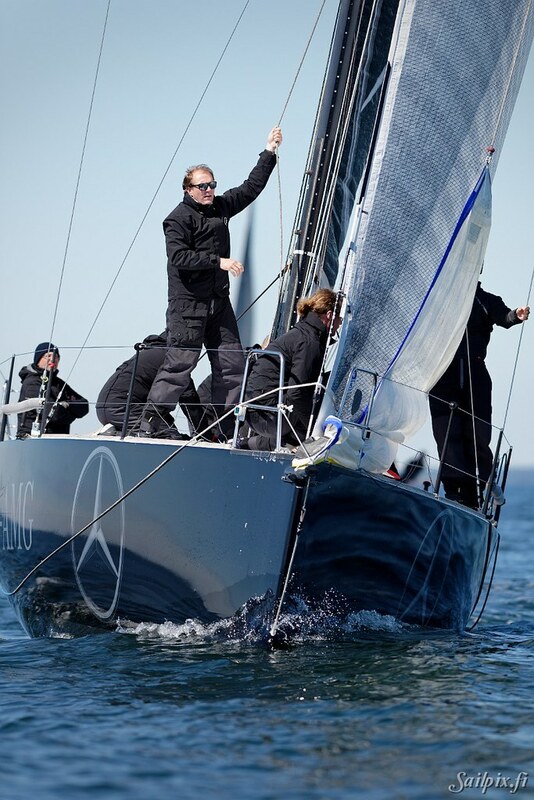 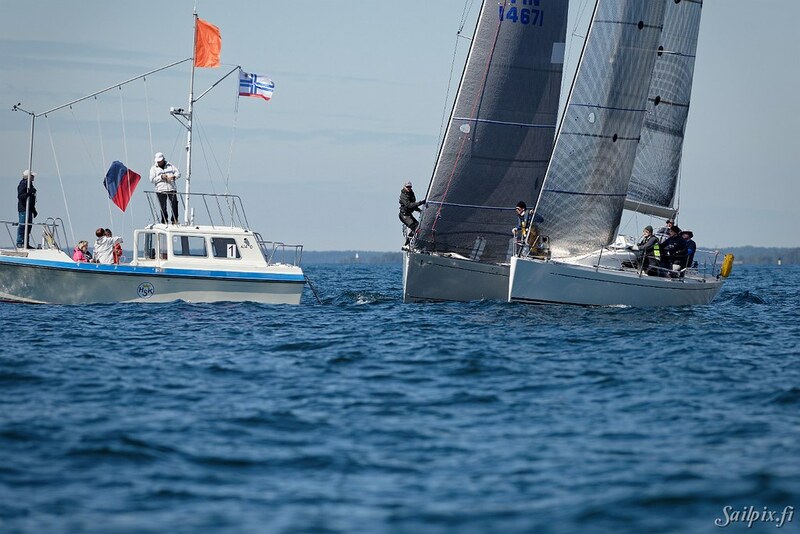 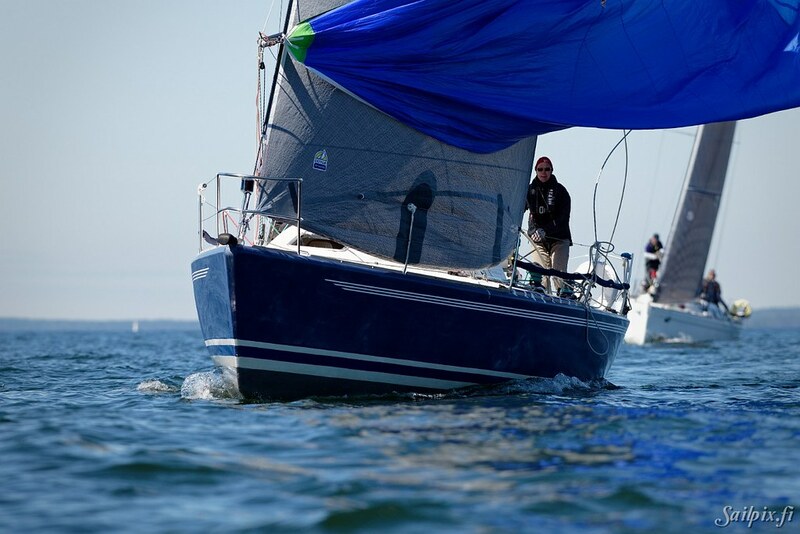 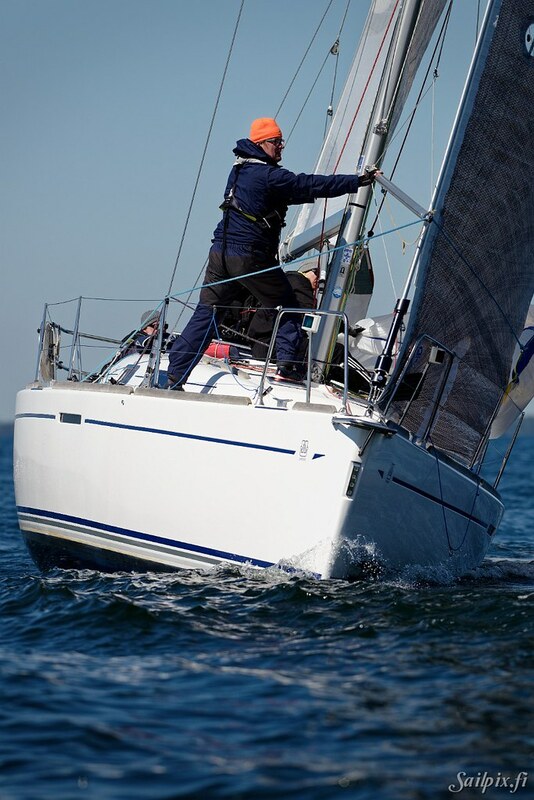 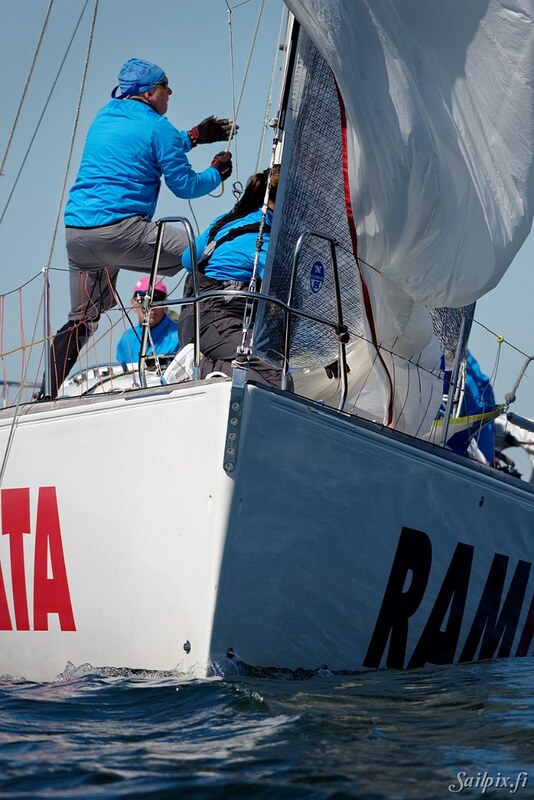 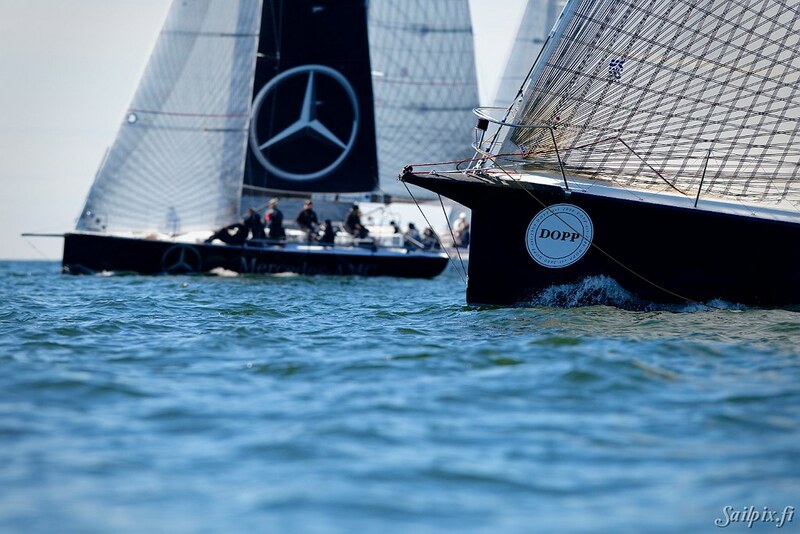 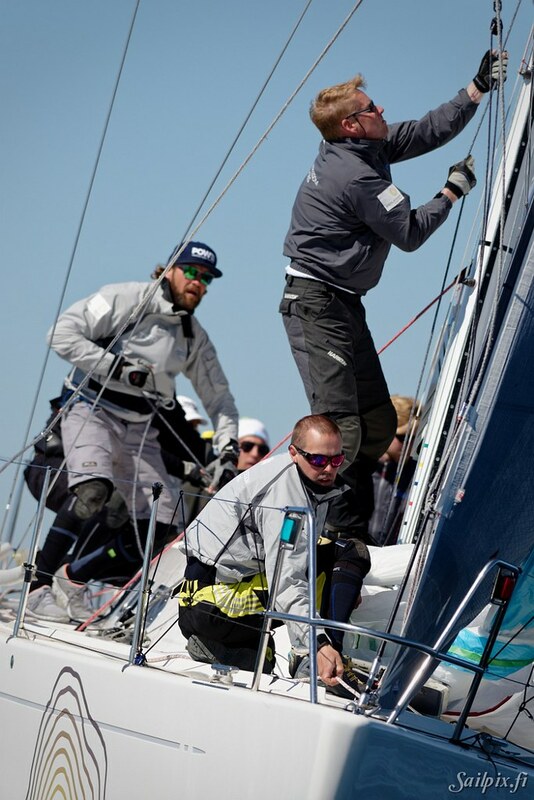 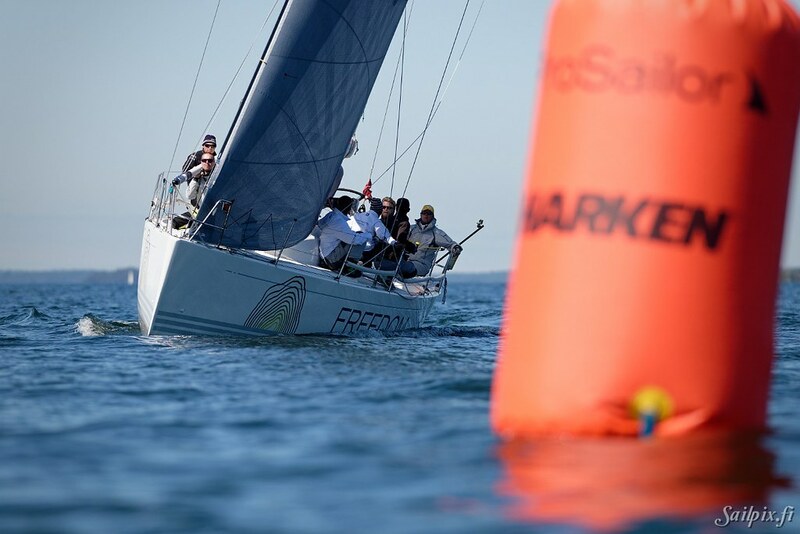 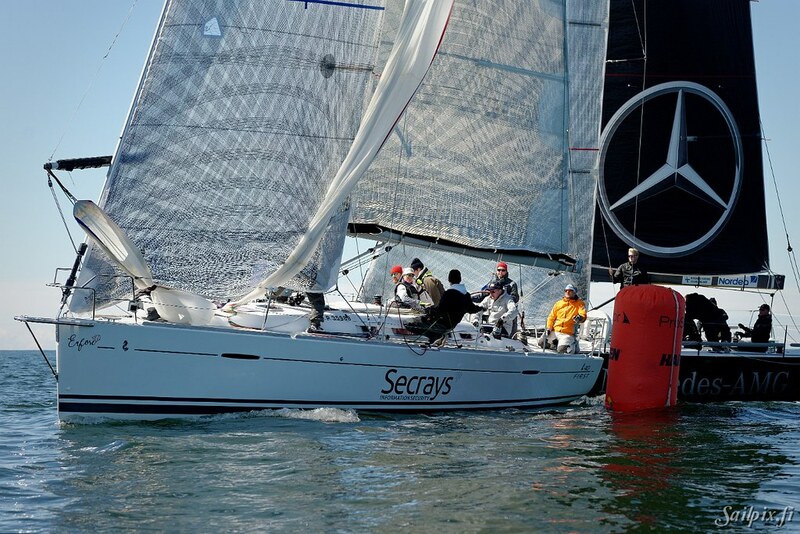 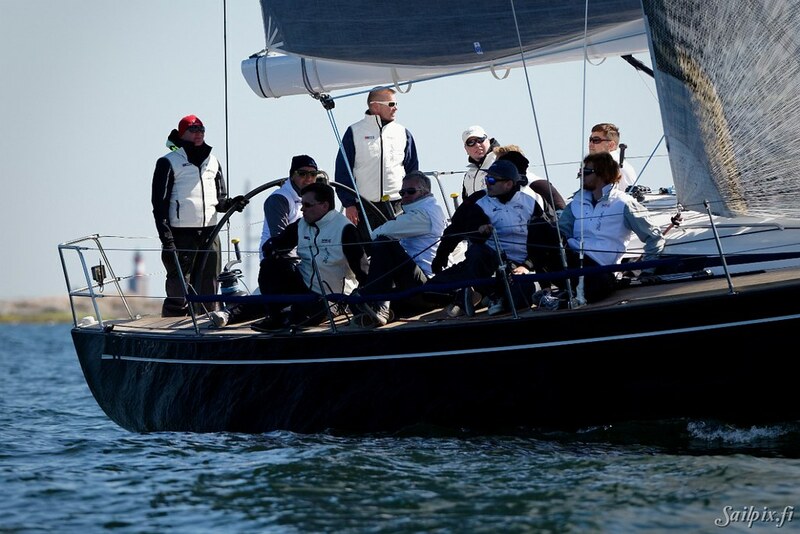 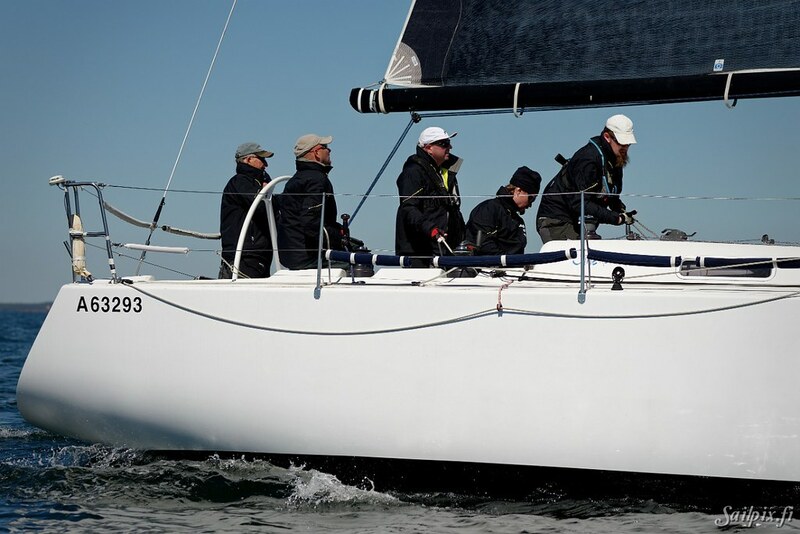 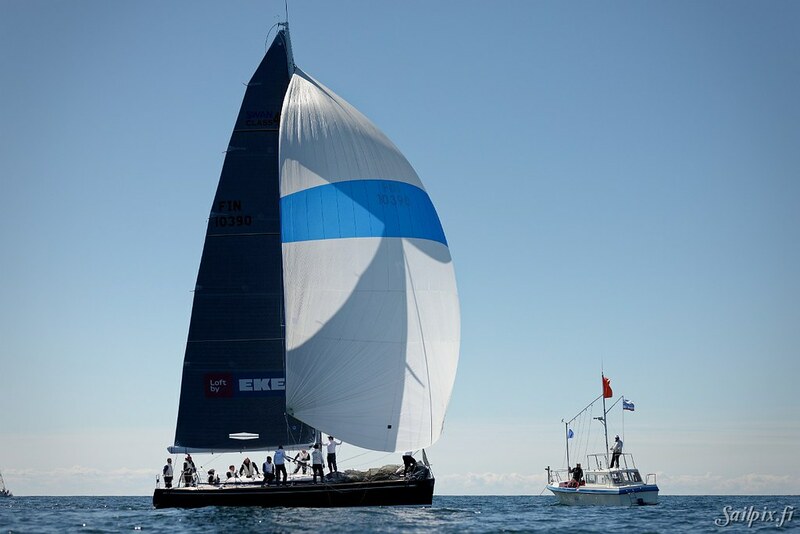 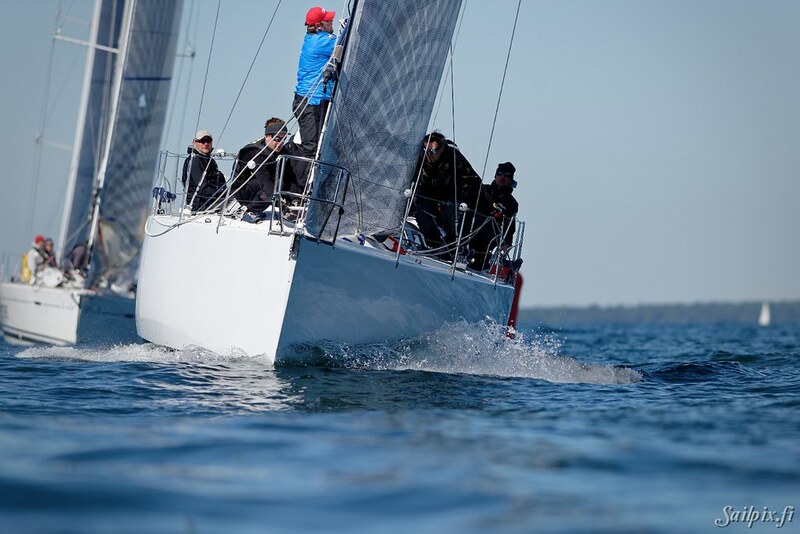 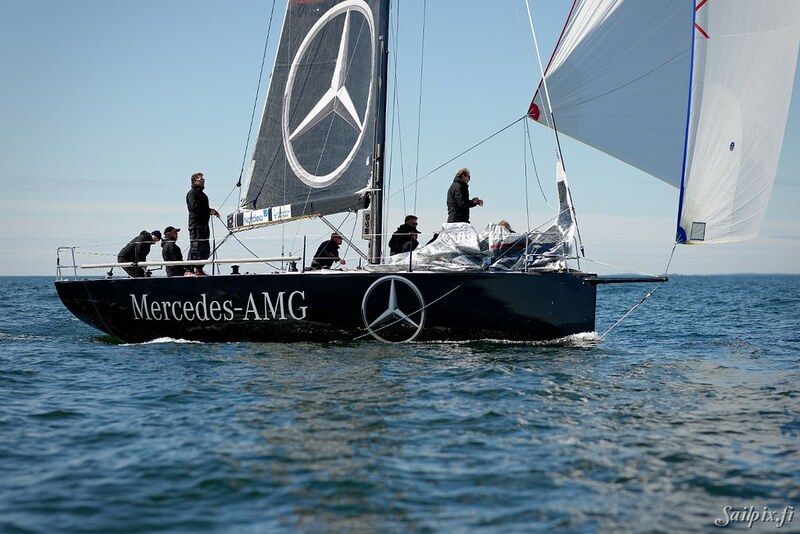 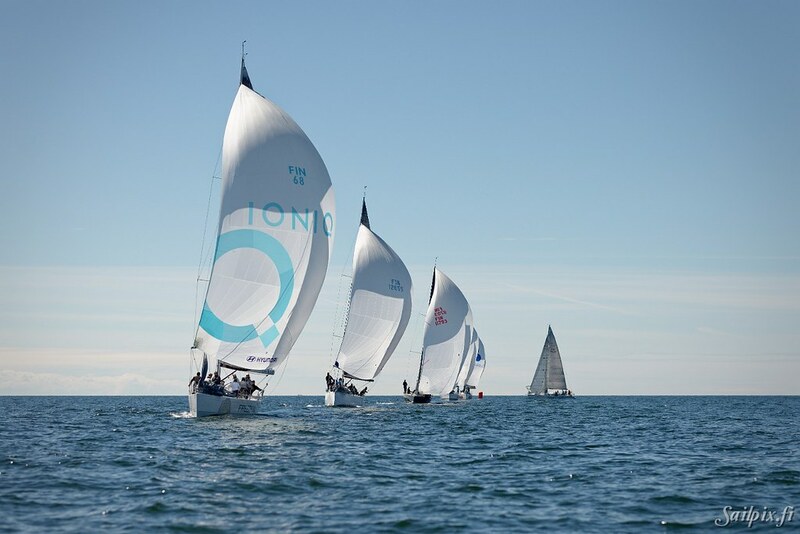 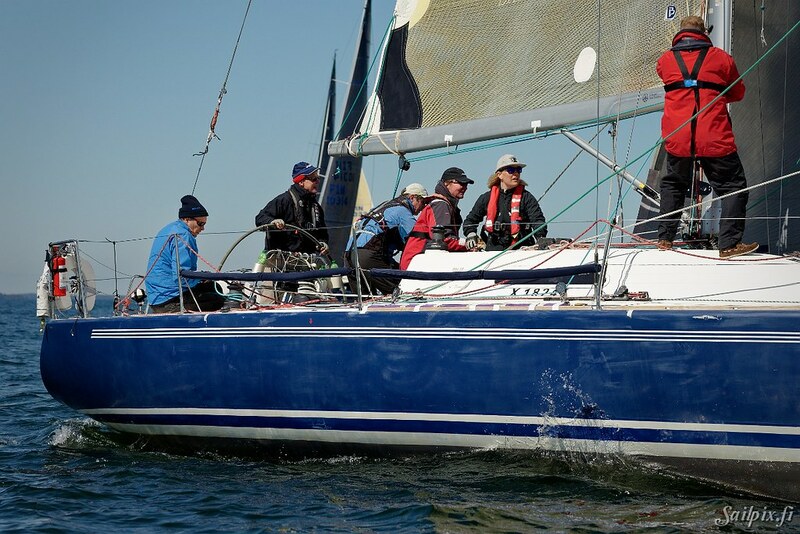 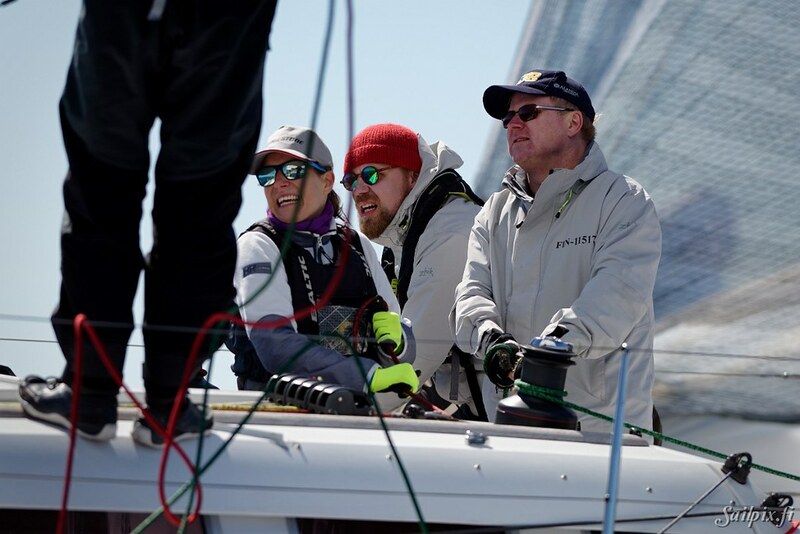 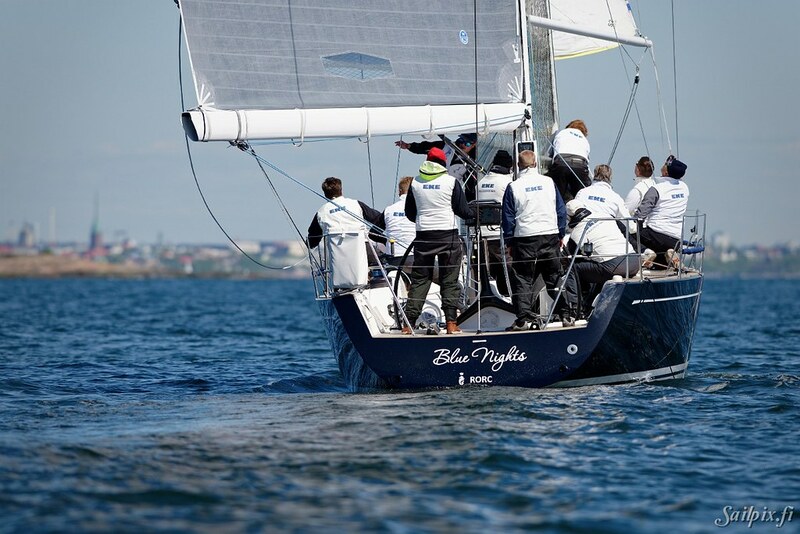 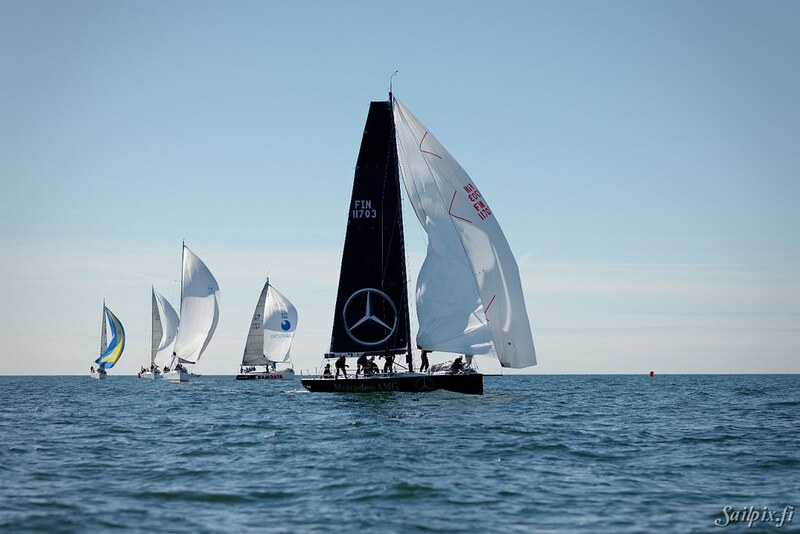 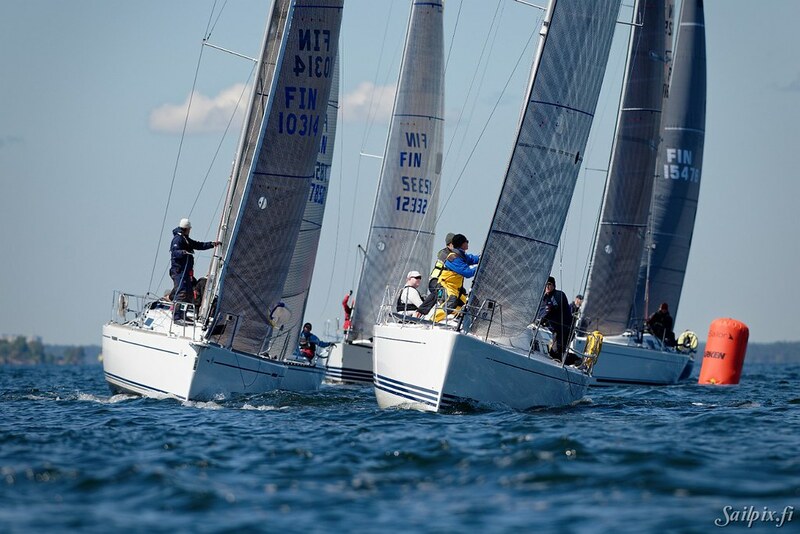 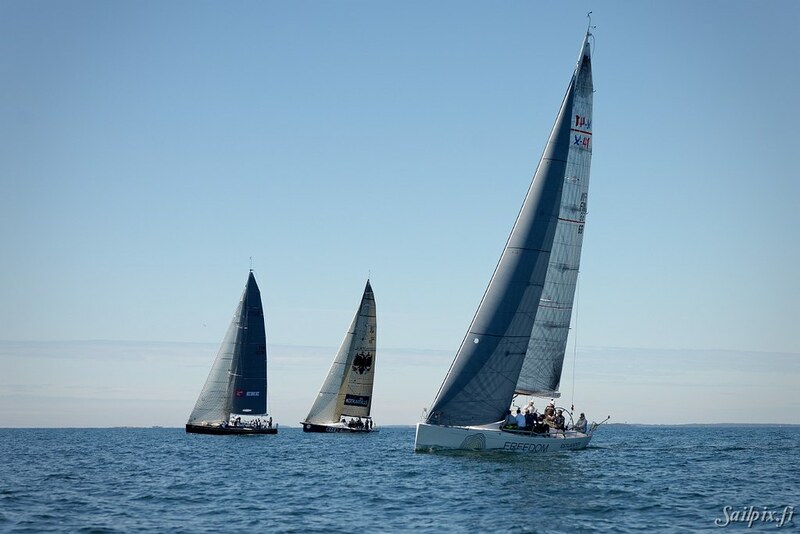 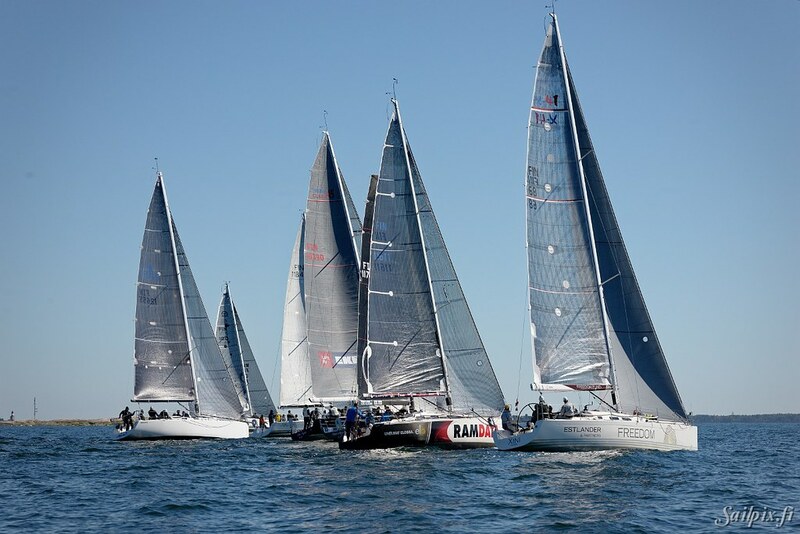 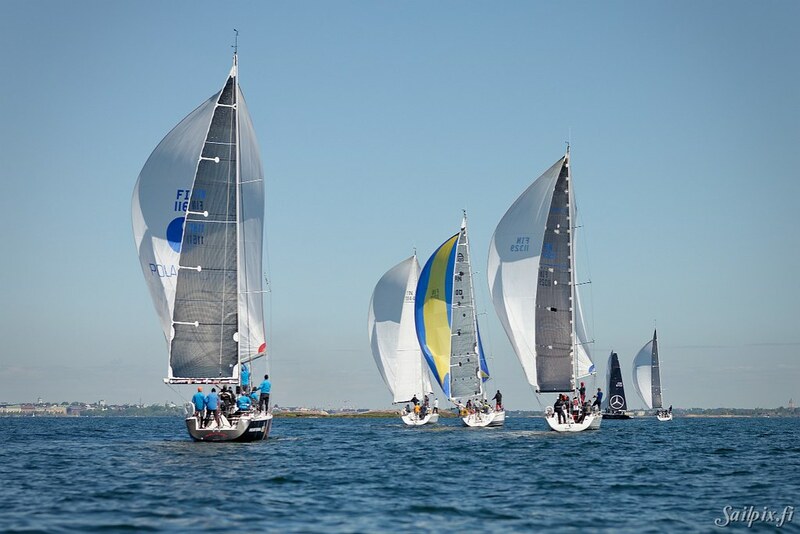 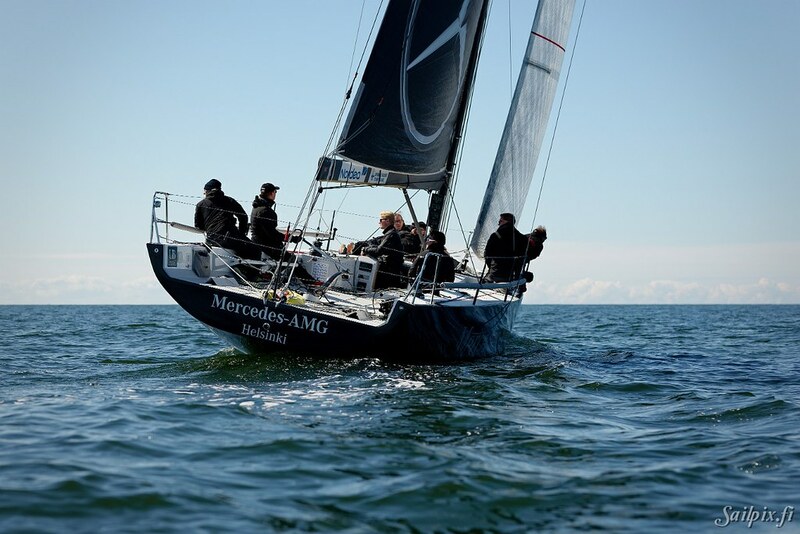 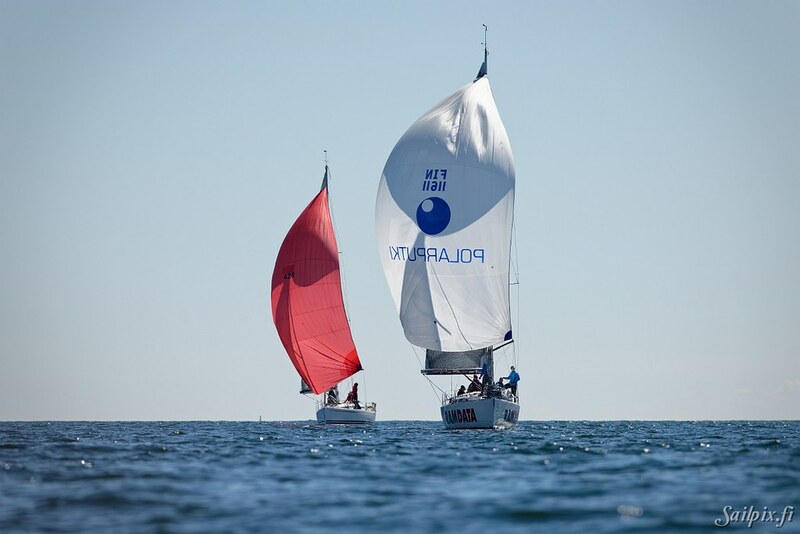 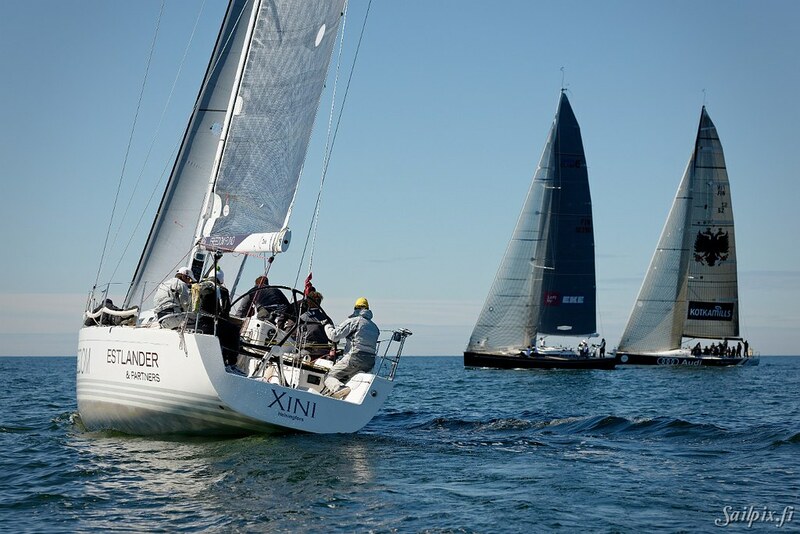 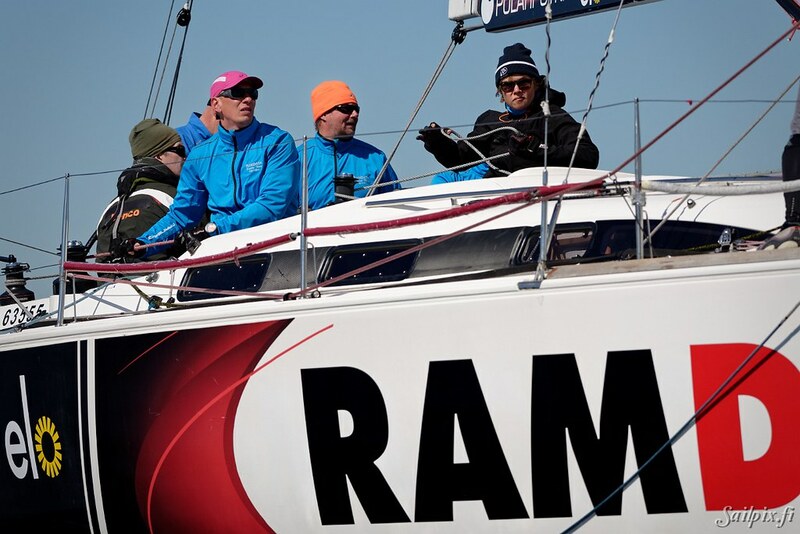 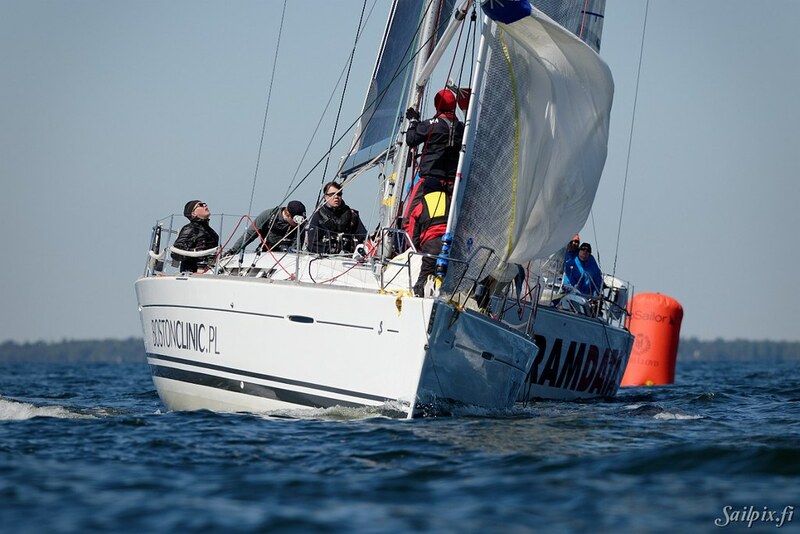 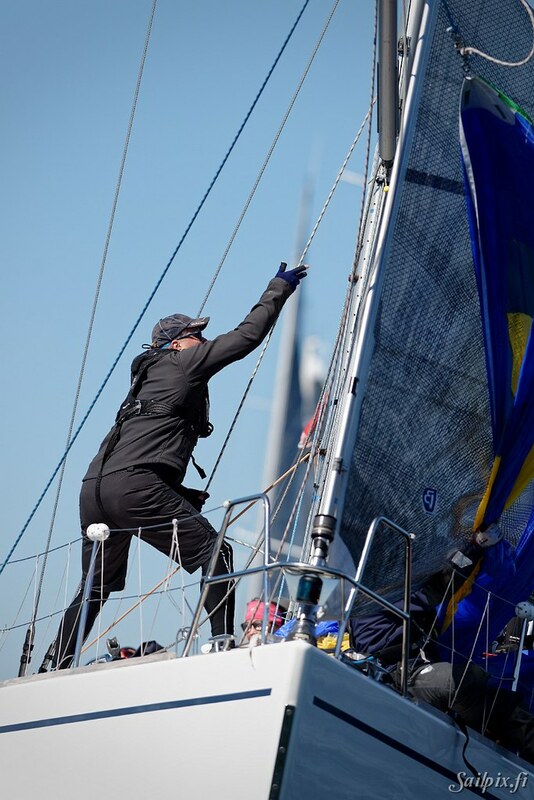 Winner of the bigger ORC A class was Tea Ekengren / Swan 45 “Blue Nights”, followed by Vesa Särkikangas / Sinergia 40 “Adela” and Jani Lehti / Next 37 “Mercedes-AMG”. 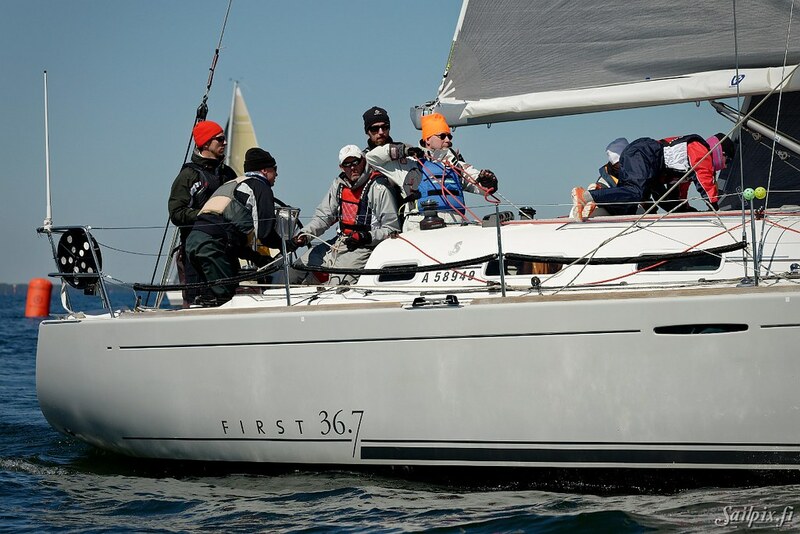 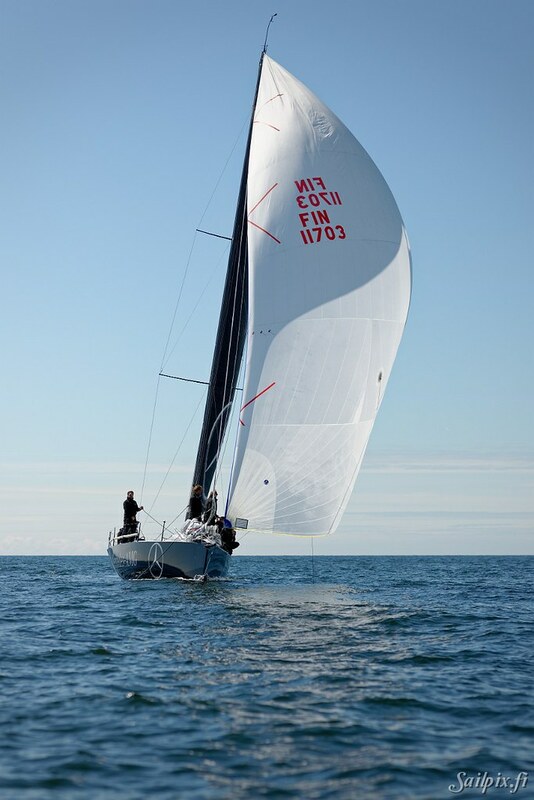 Winner of the ORC B class was Joonas Sandholm / First 36.7 “Arwen”. 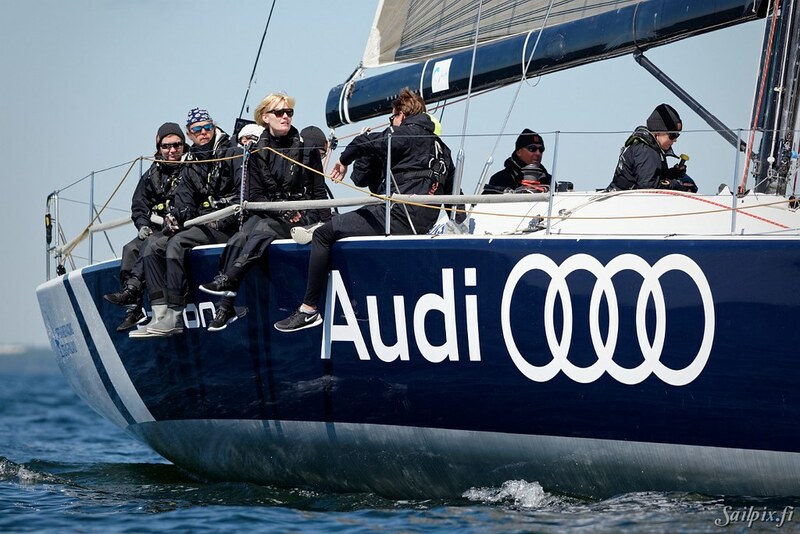 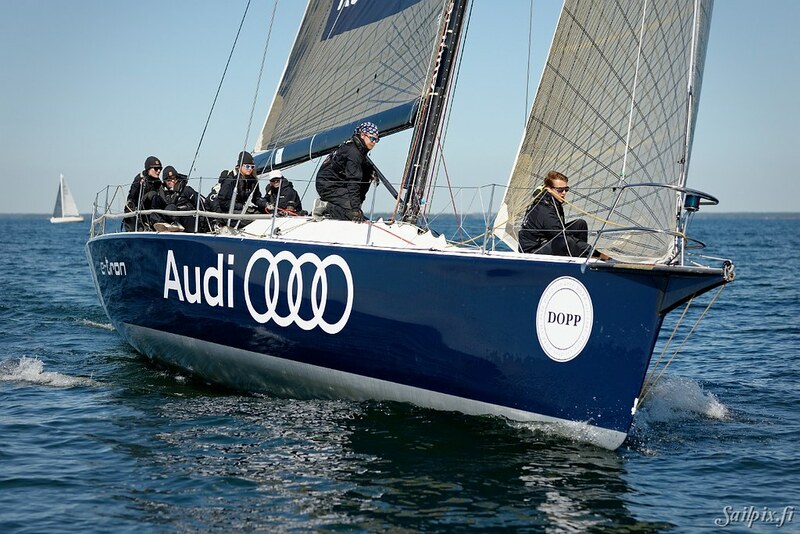 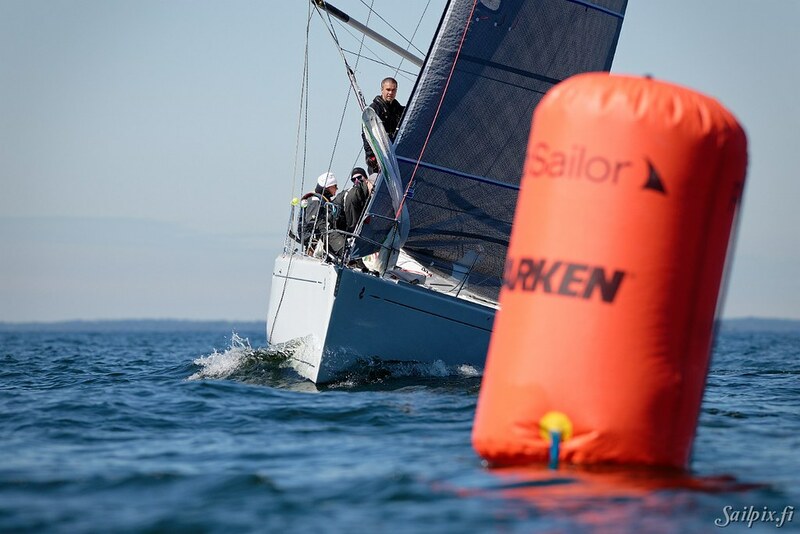 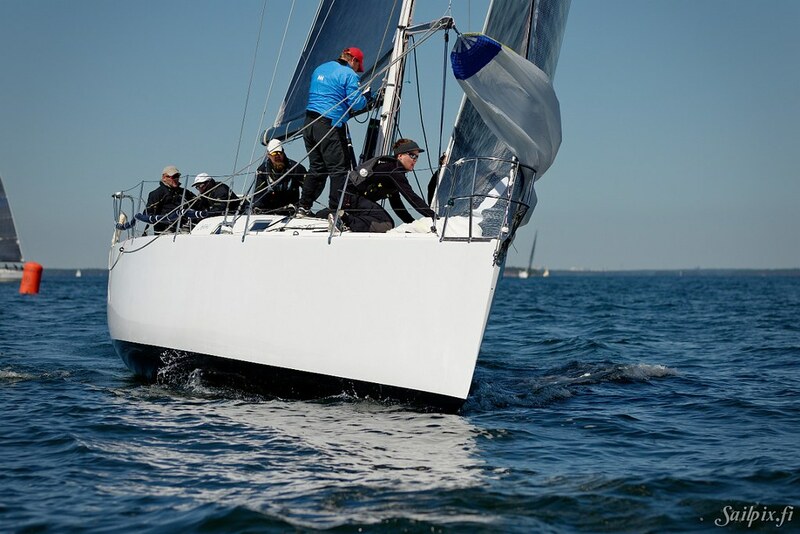 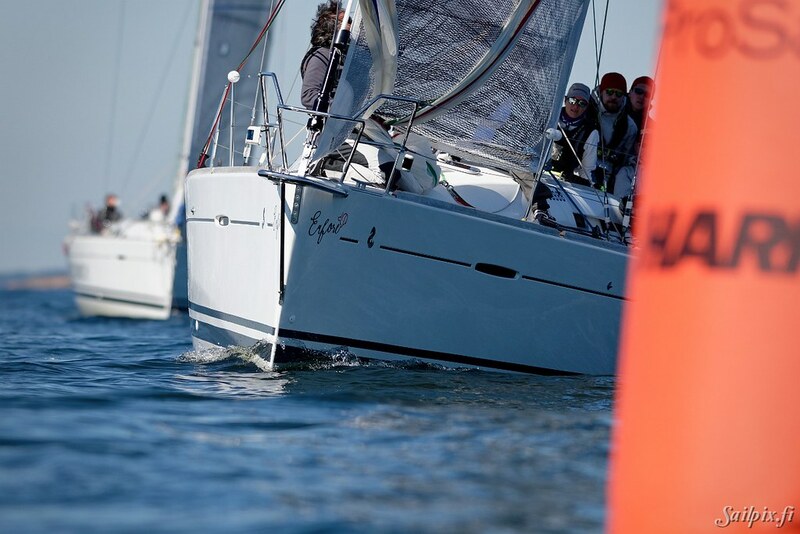 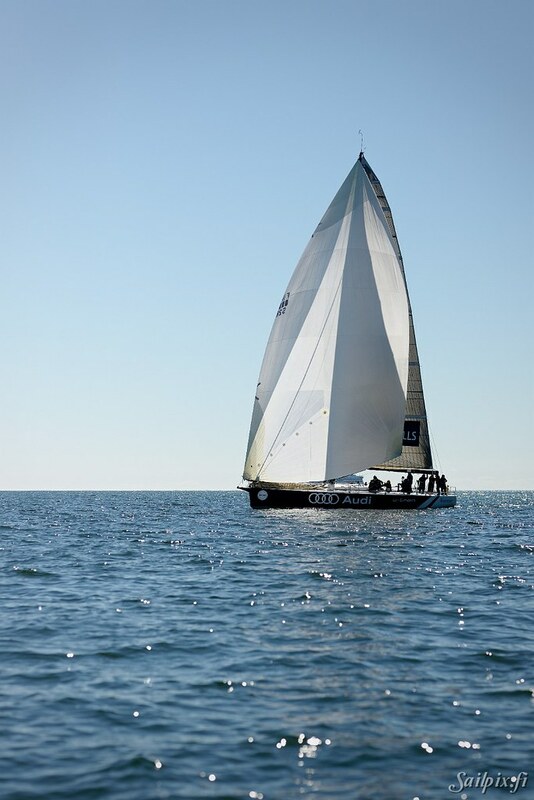 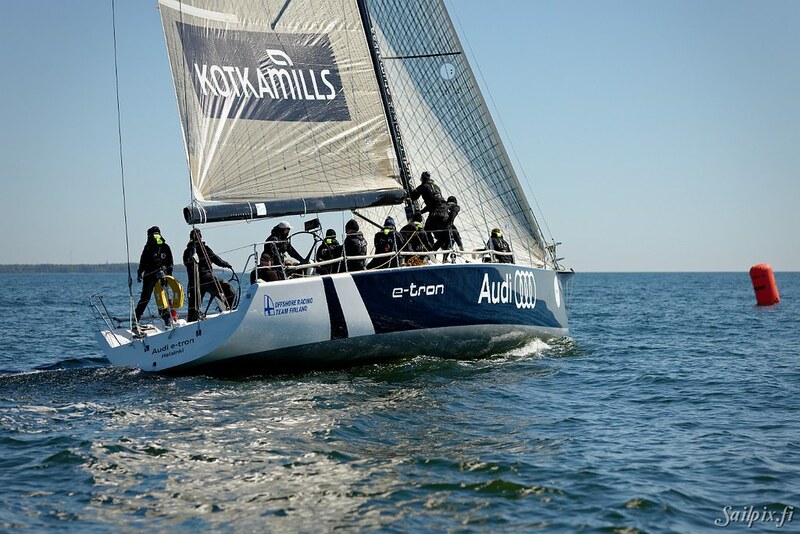 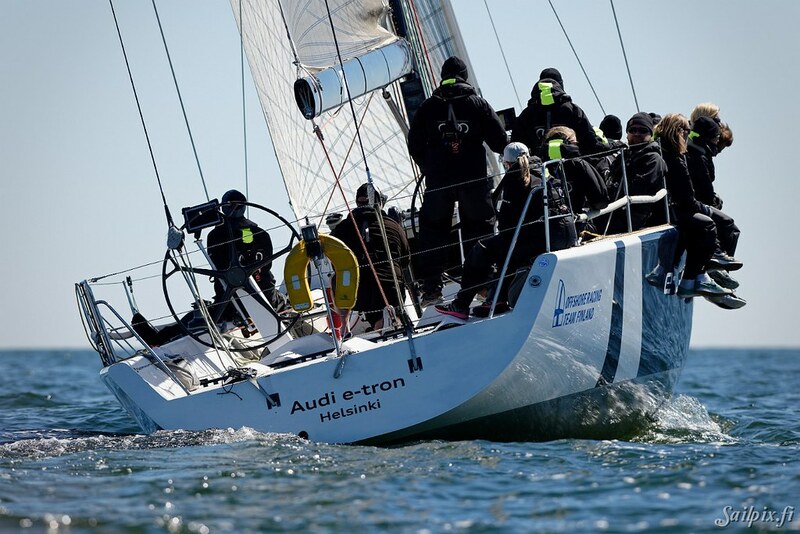 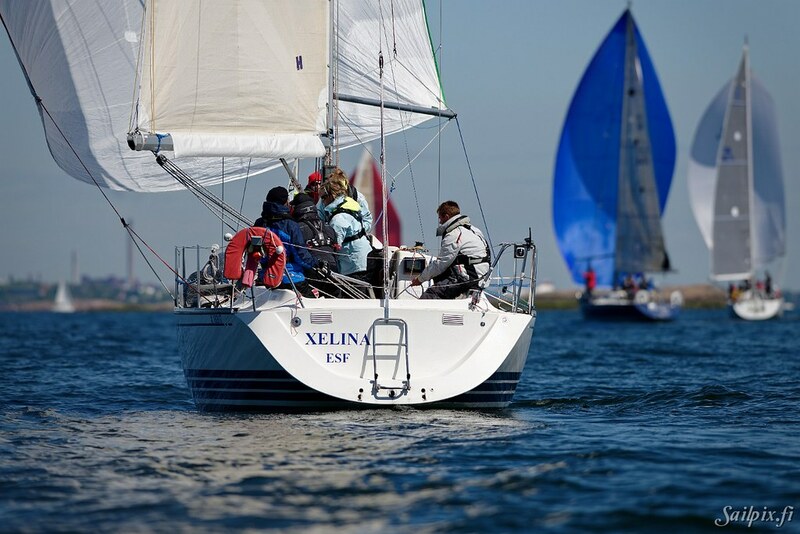 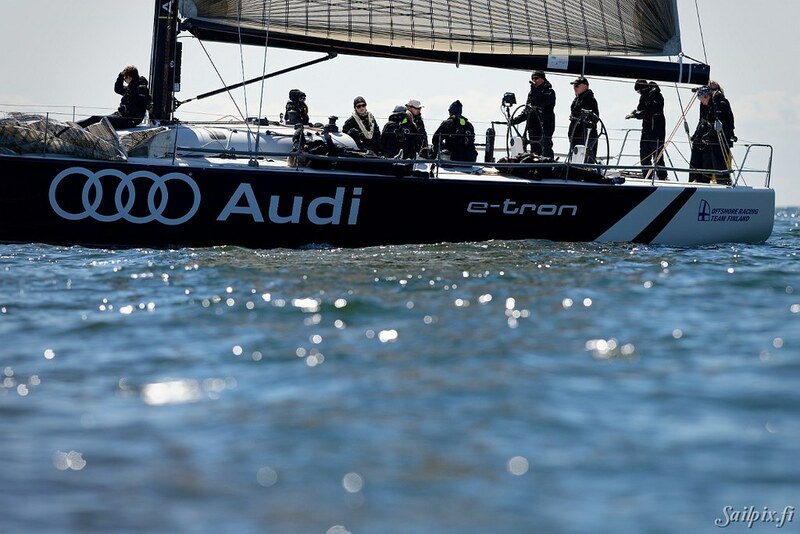 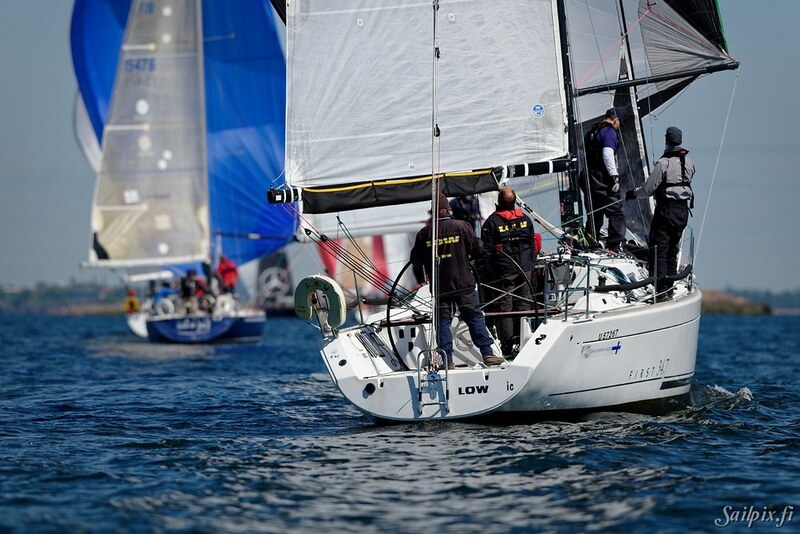 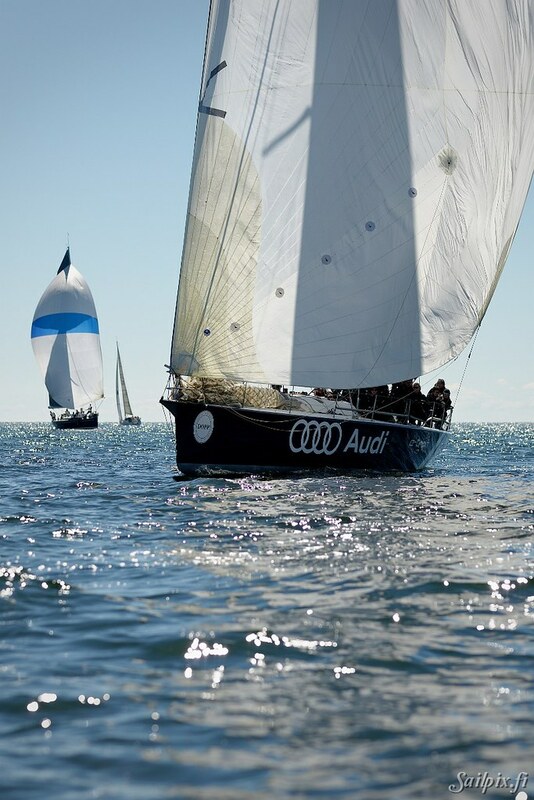 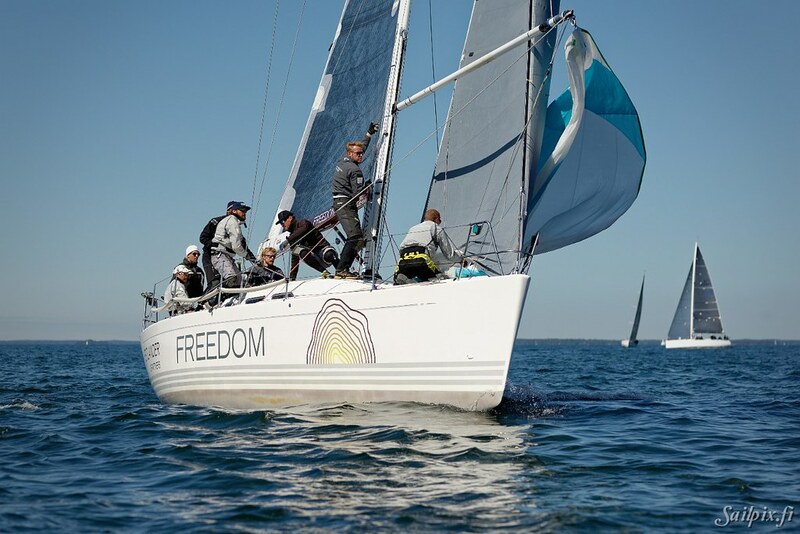 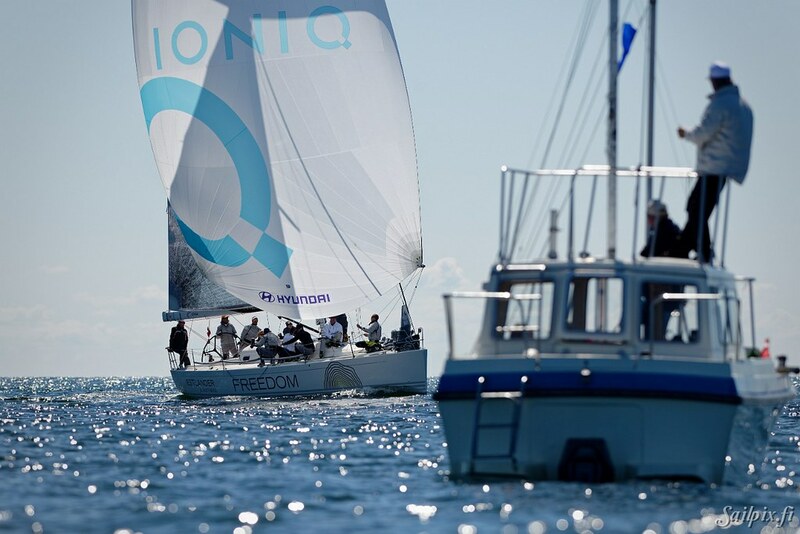 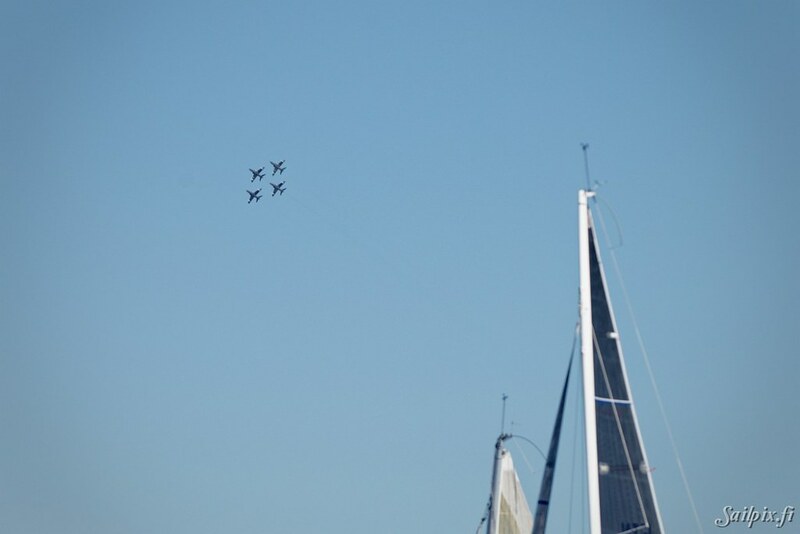 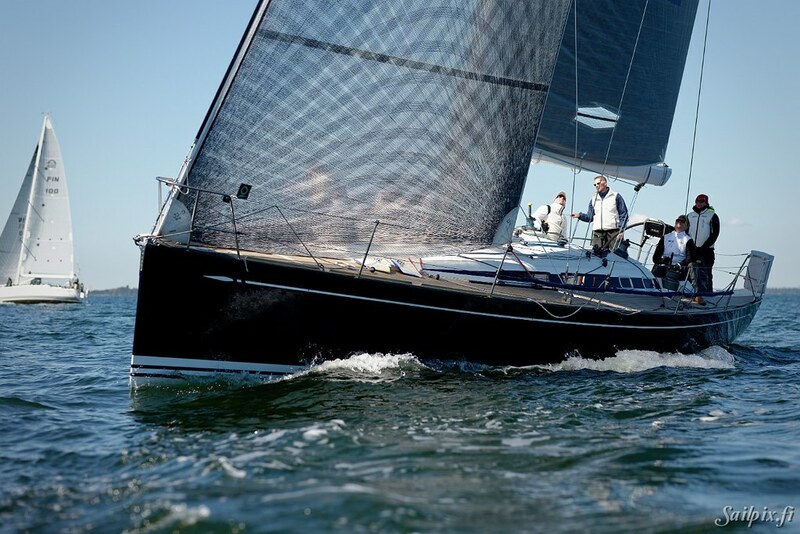 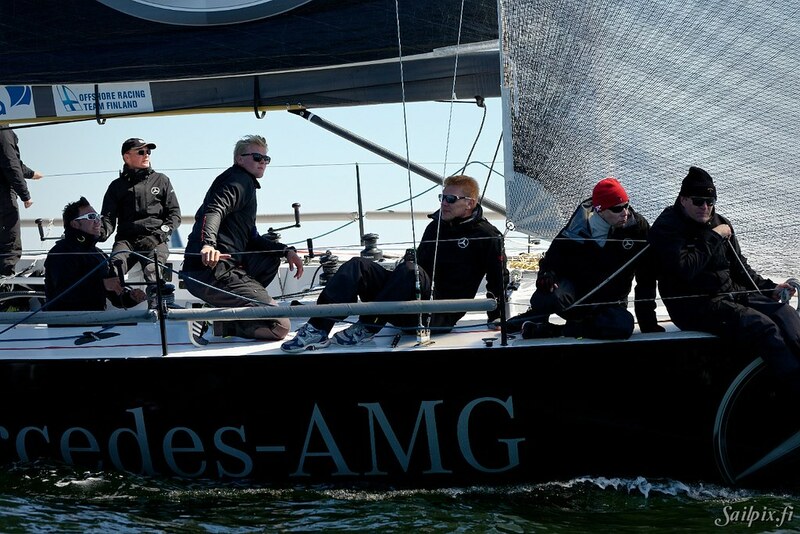 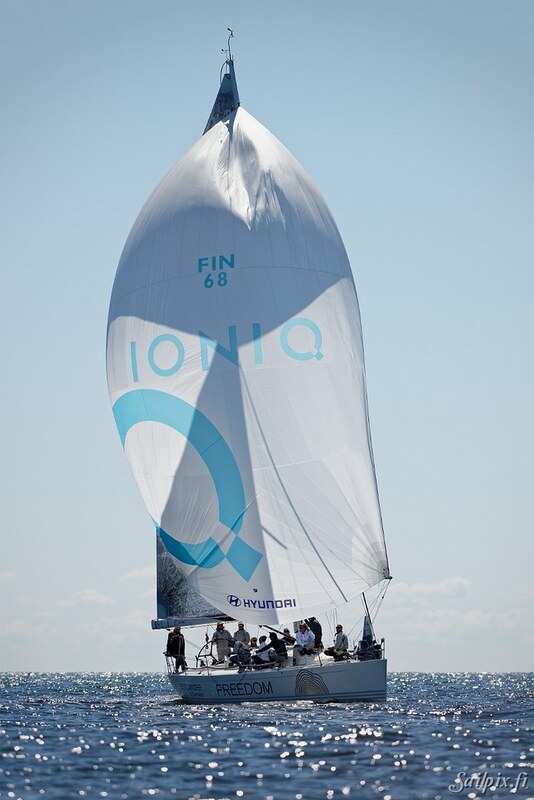 Also worth mentioning is the new yacht type Farr 52 “Audi e-tron” in Finland, making it’s debut in Sailpix photos.